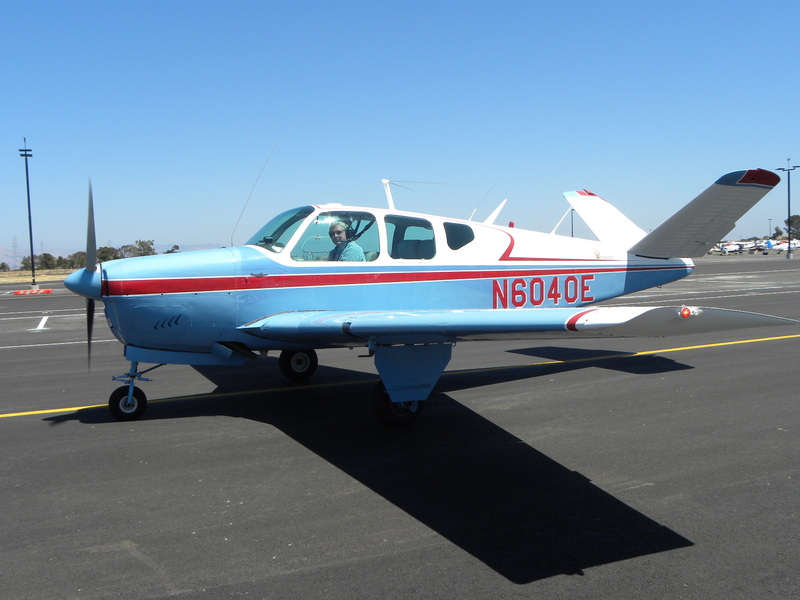 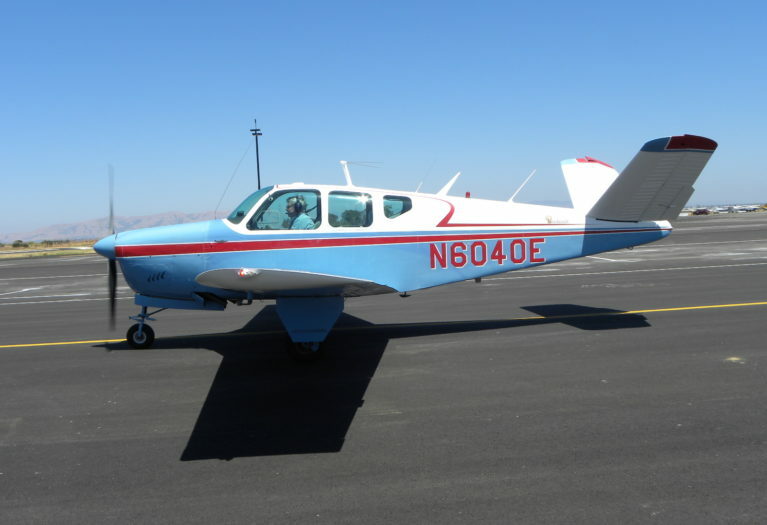 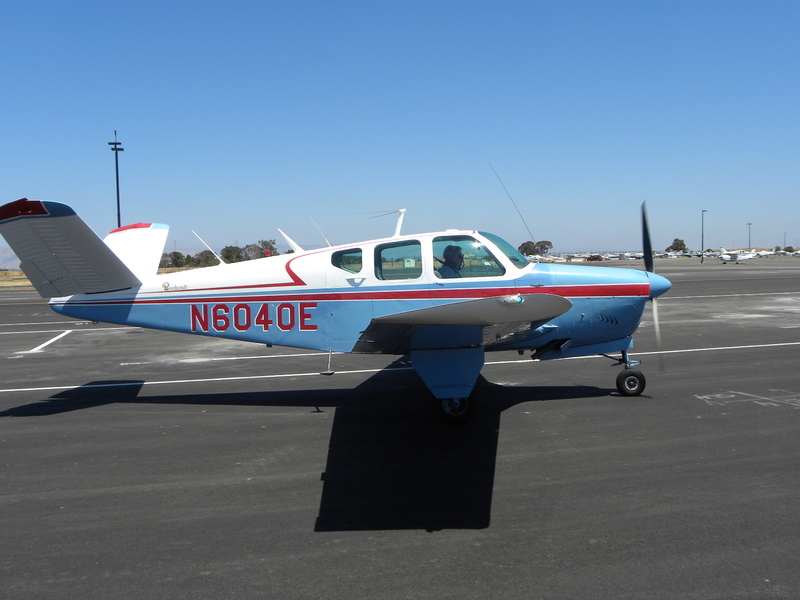 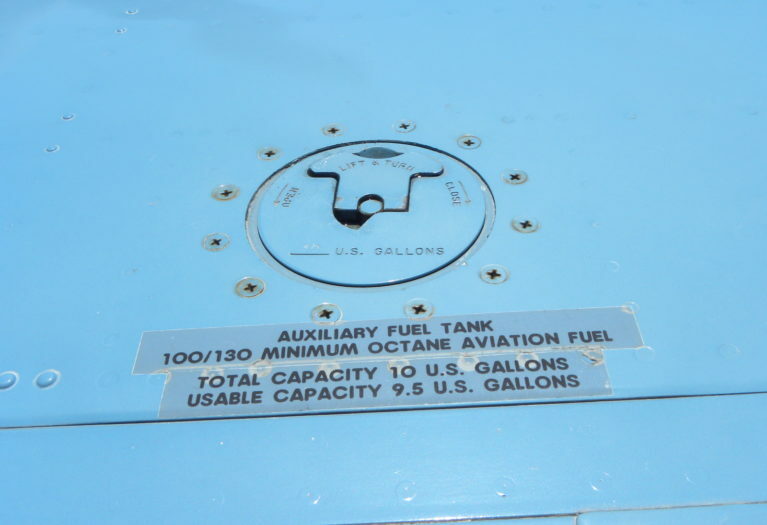 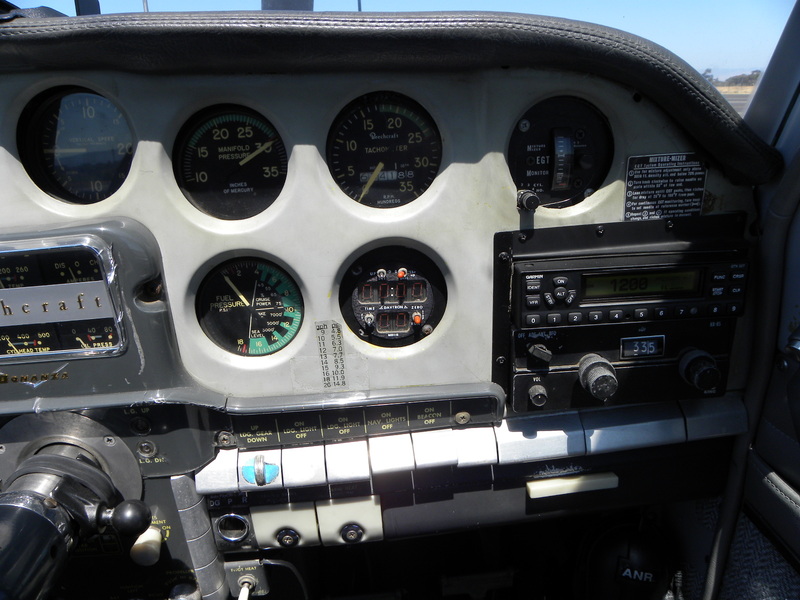 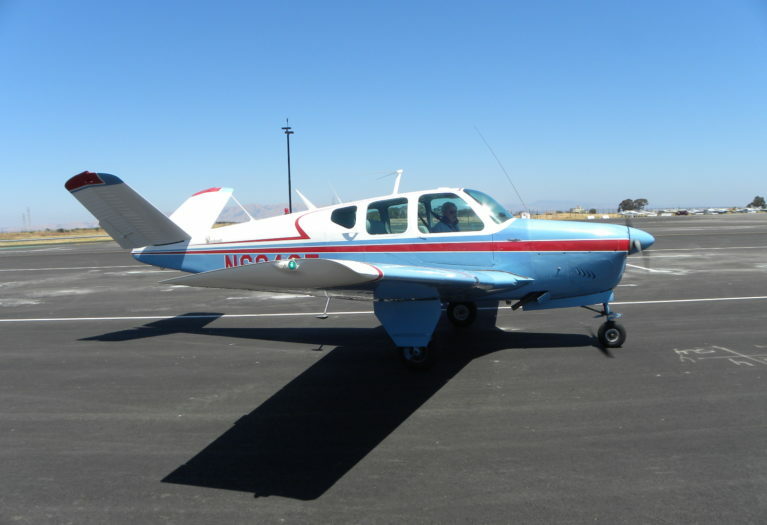 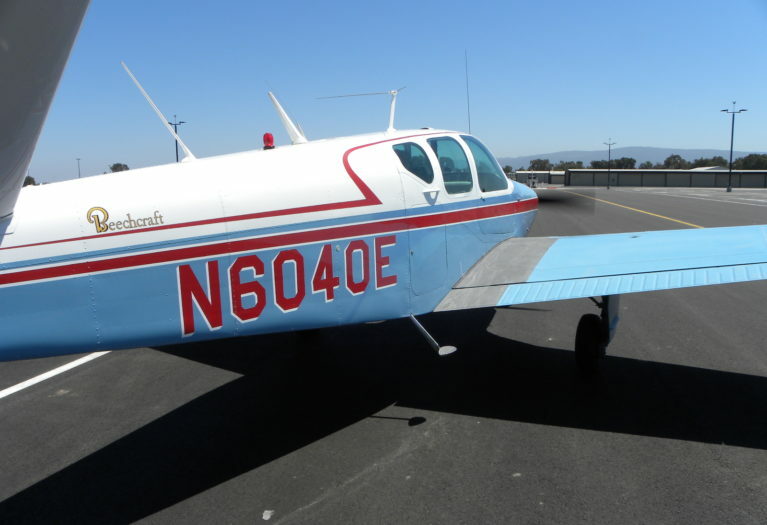 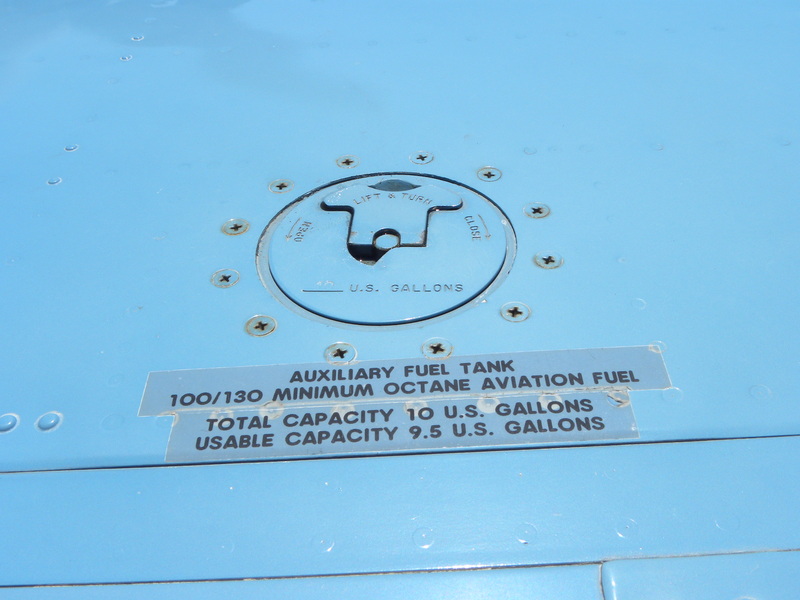 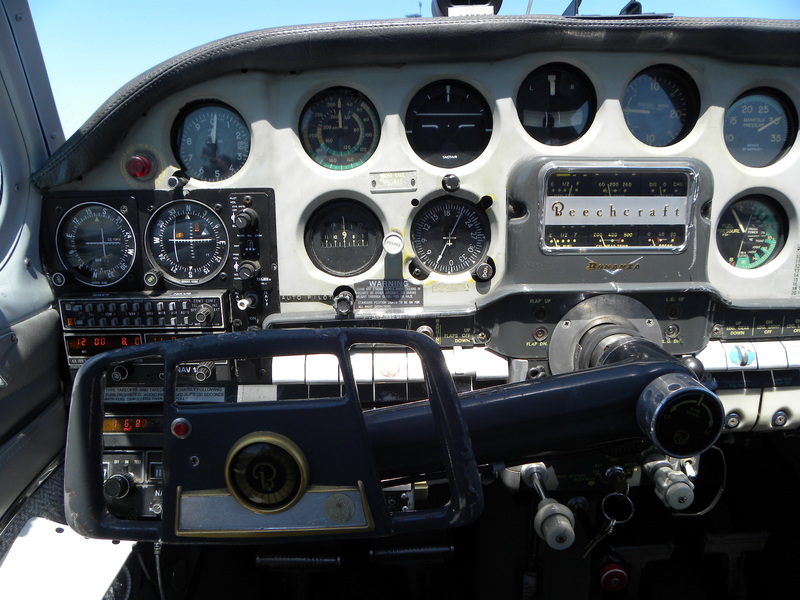 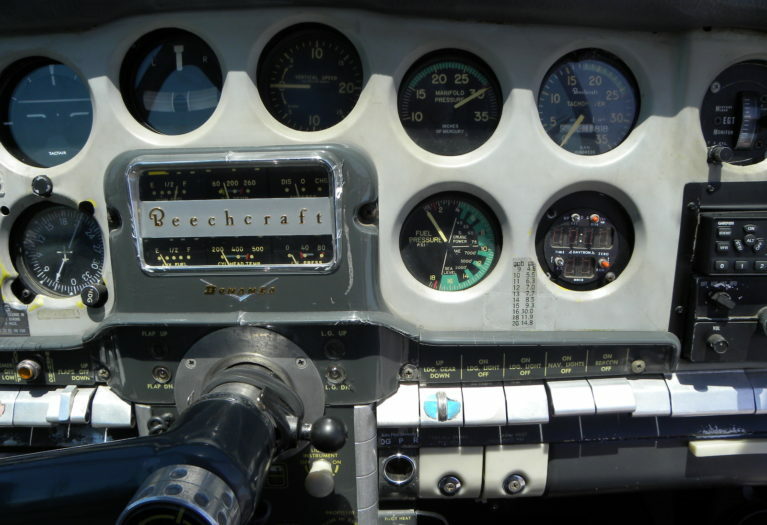 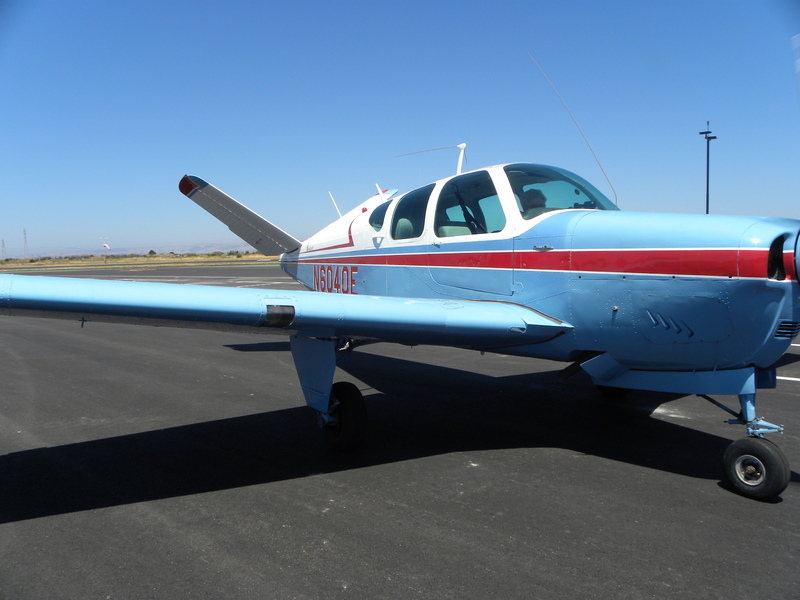 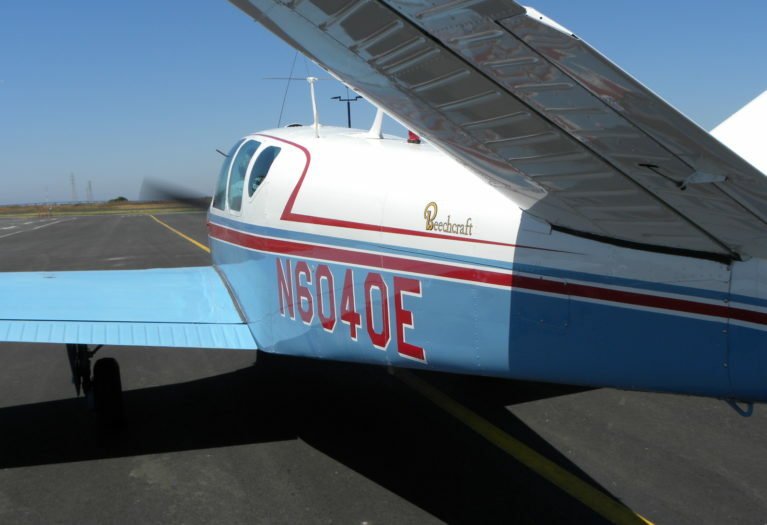 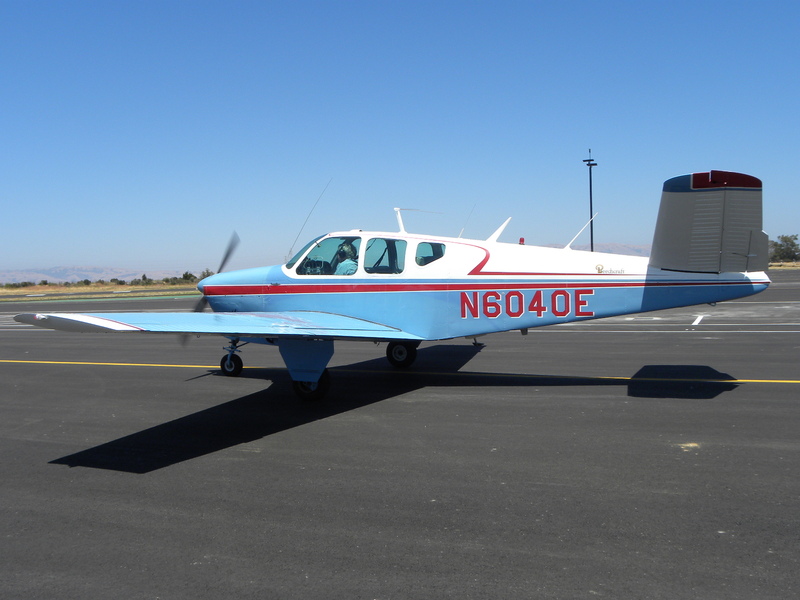 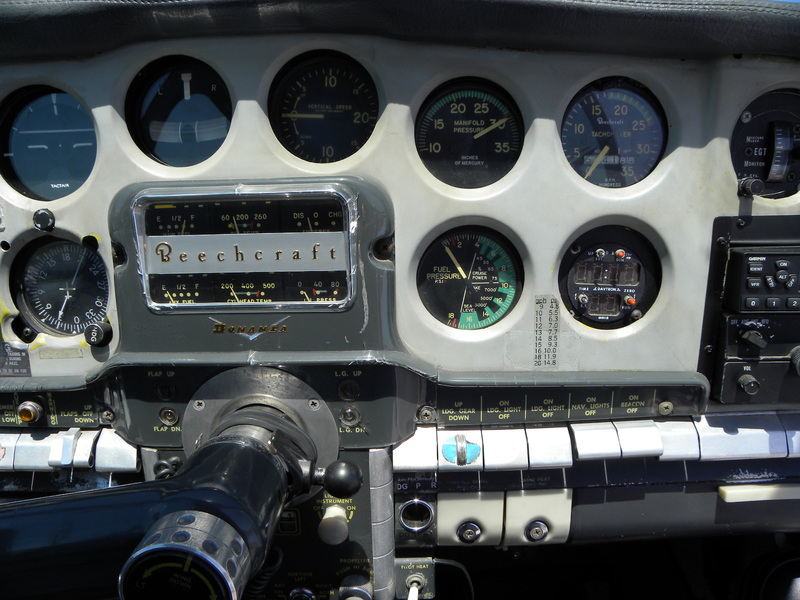 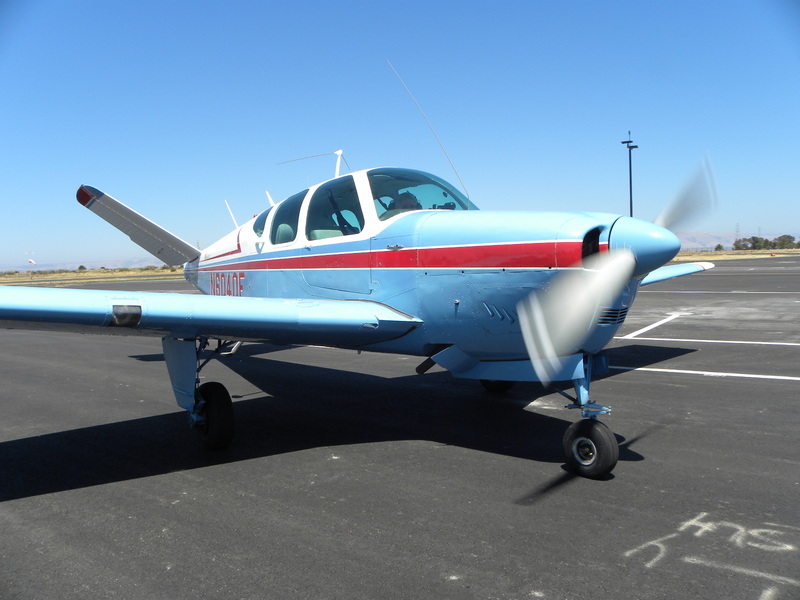 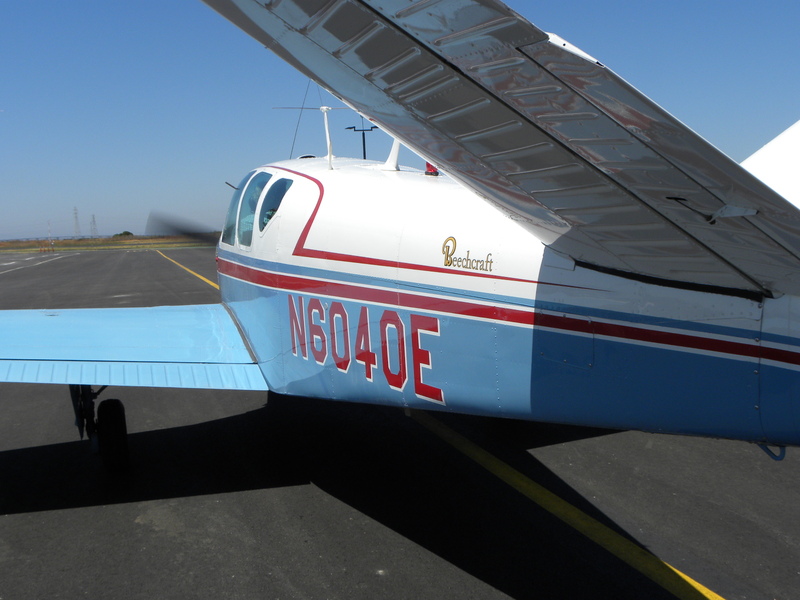 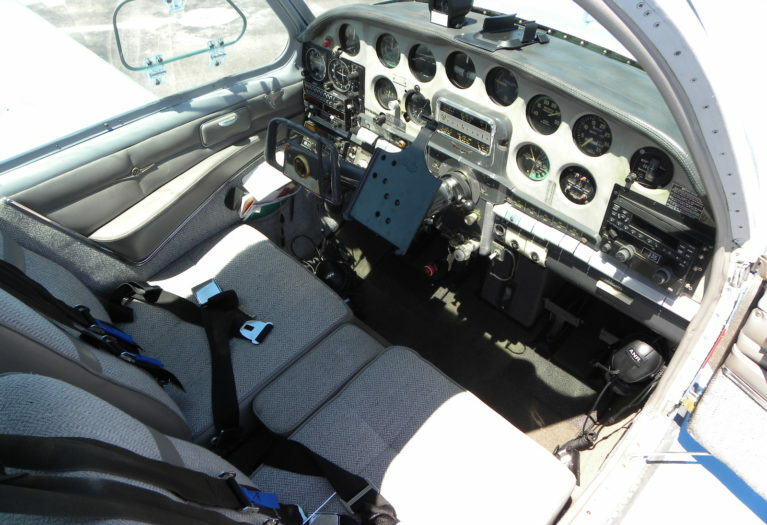 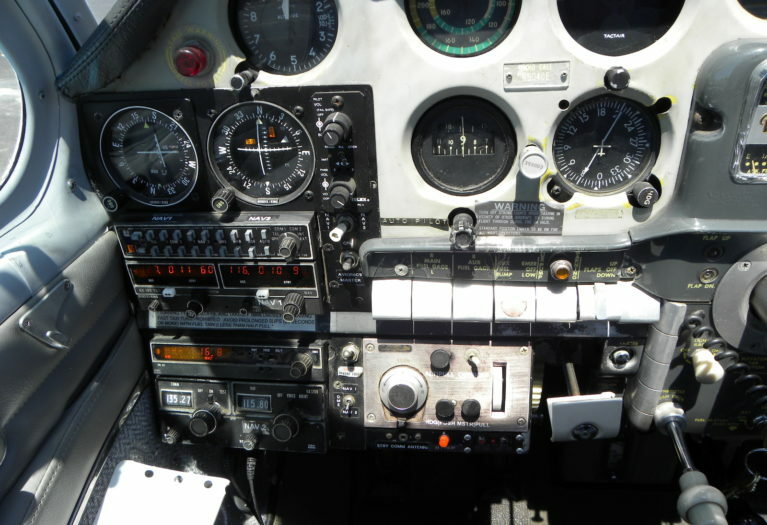 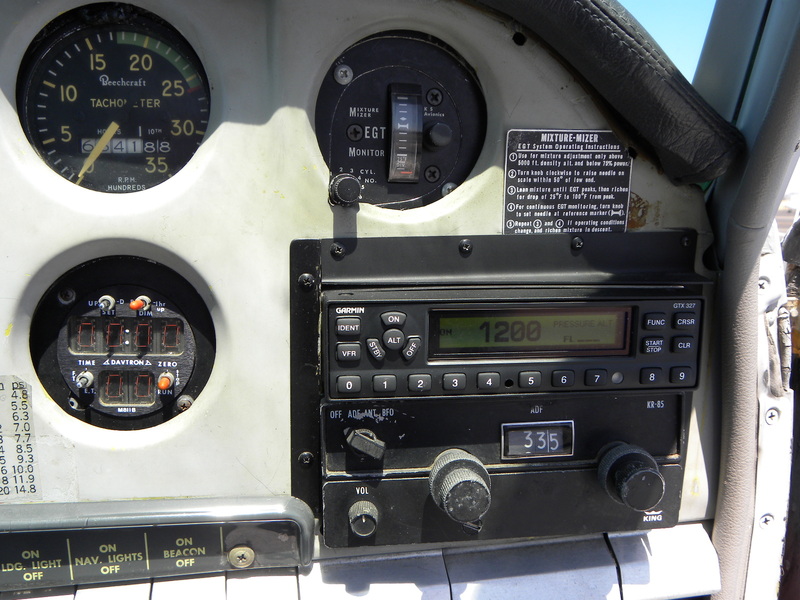 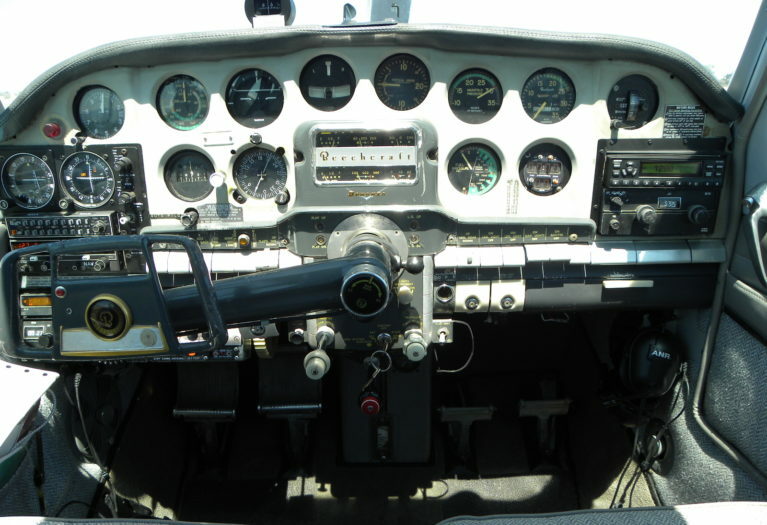 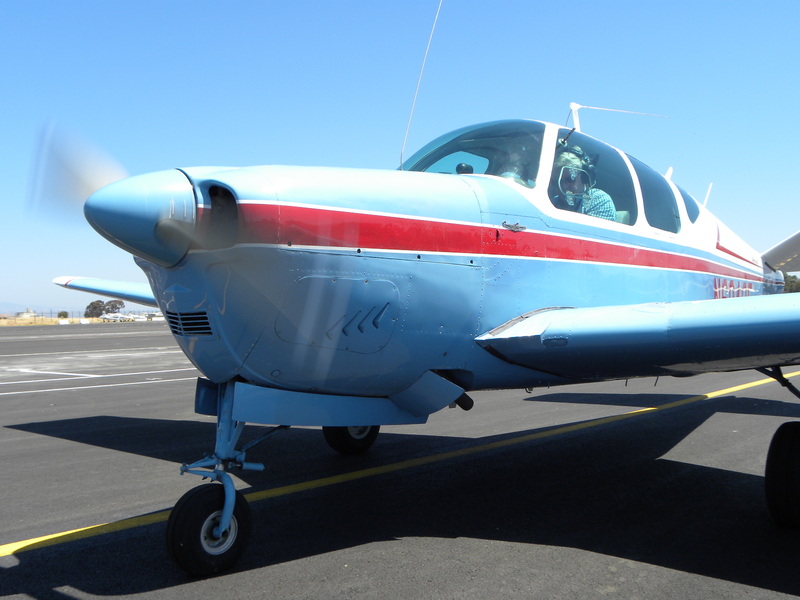 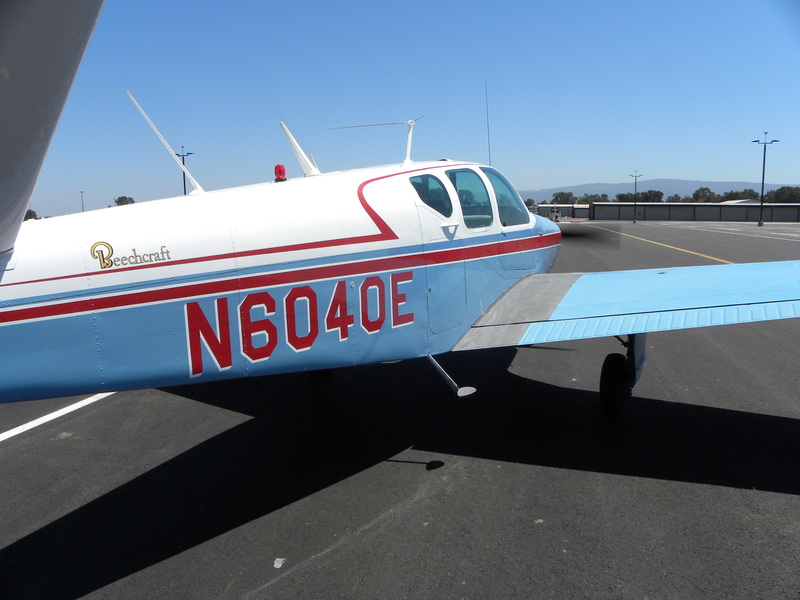 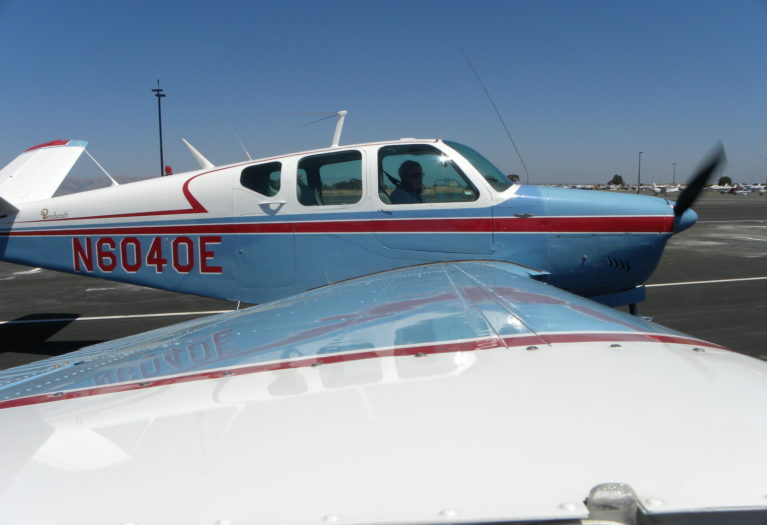 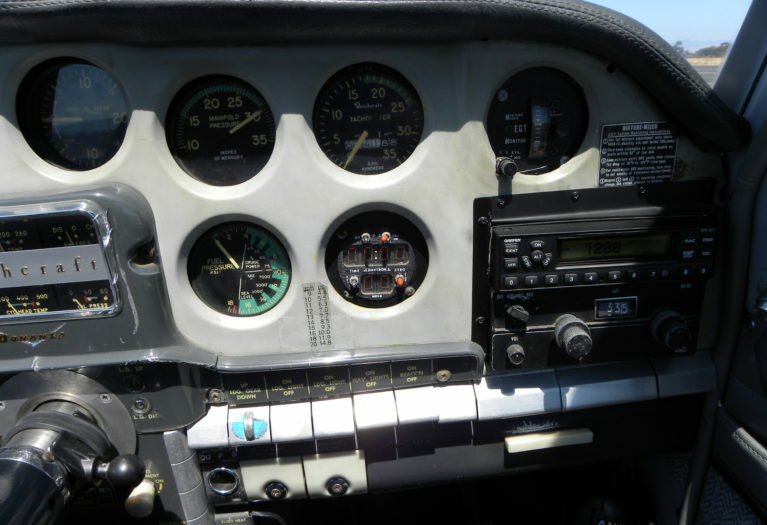 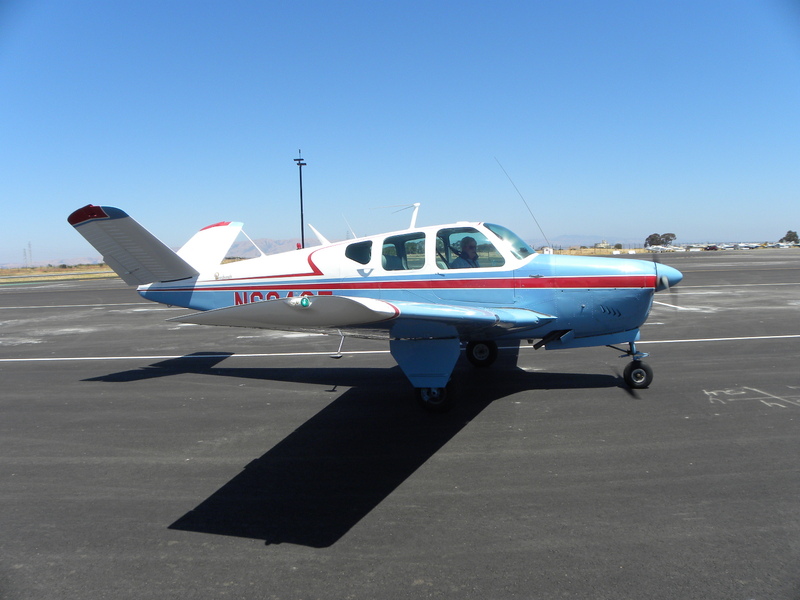 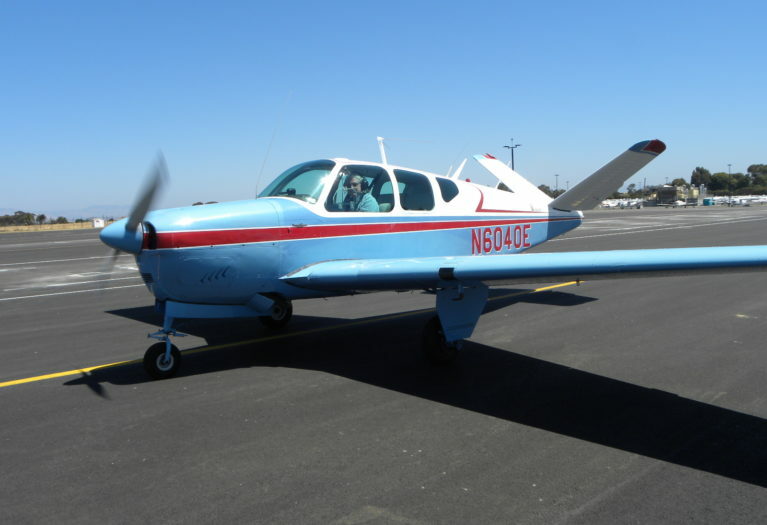 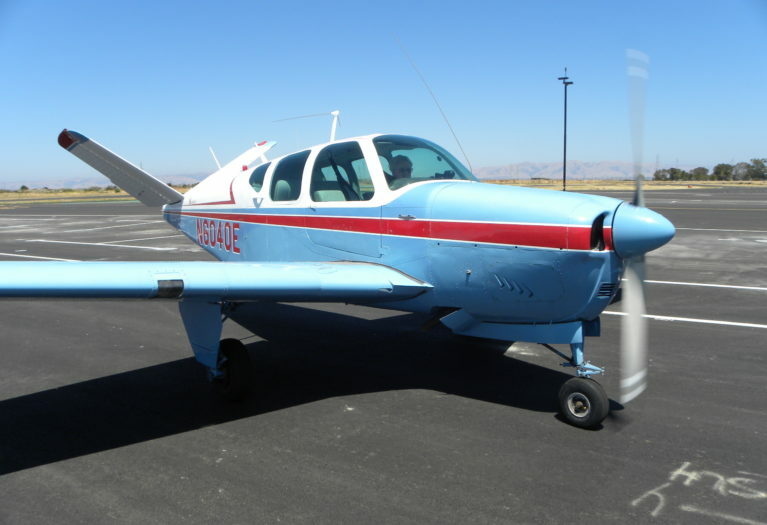 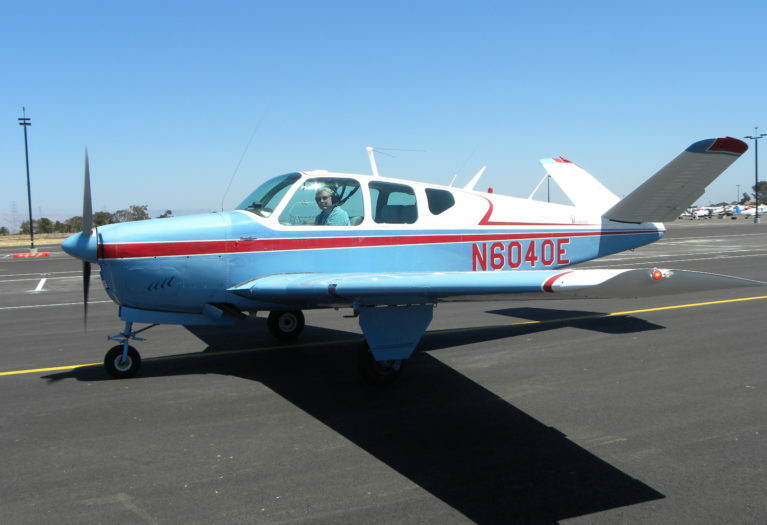 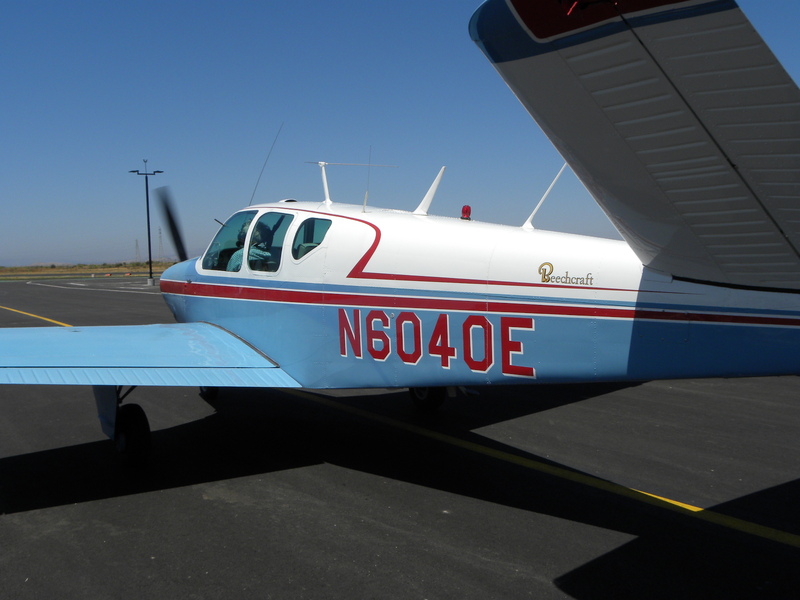 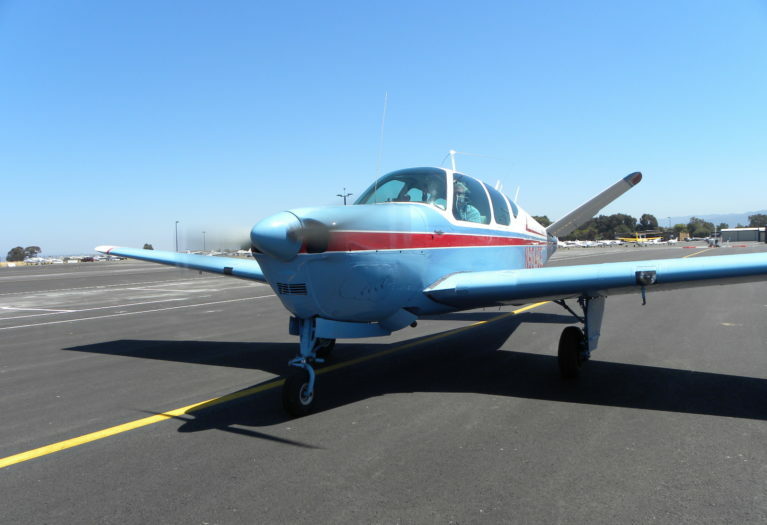 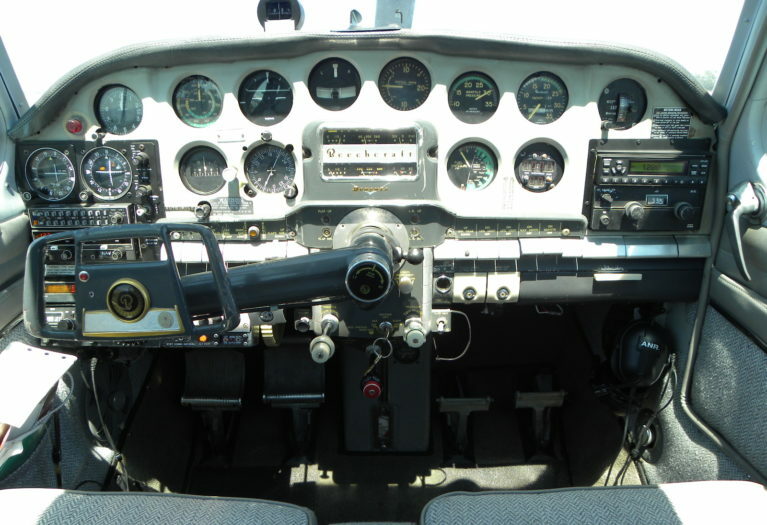 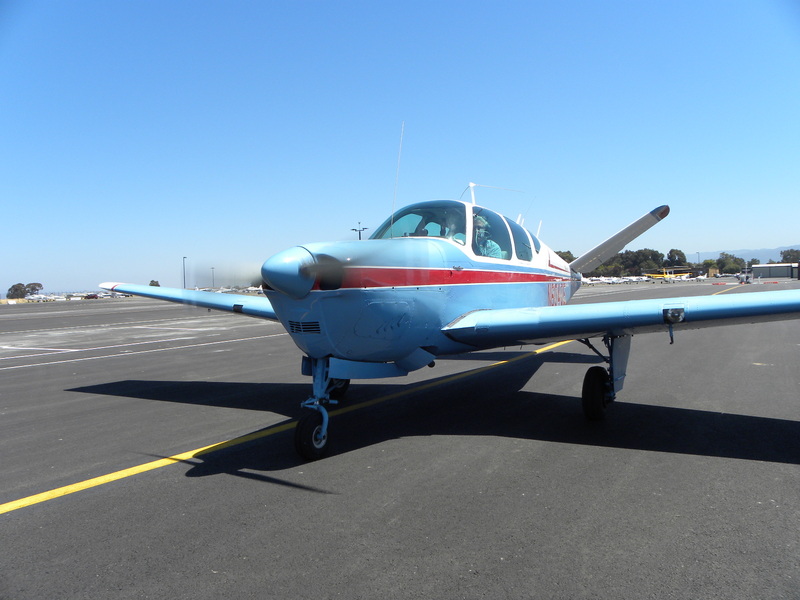 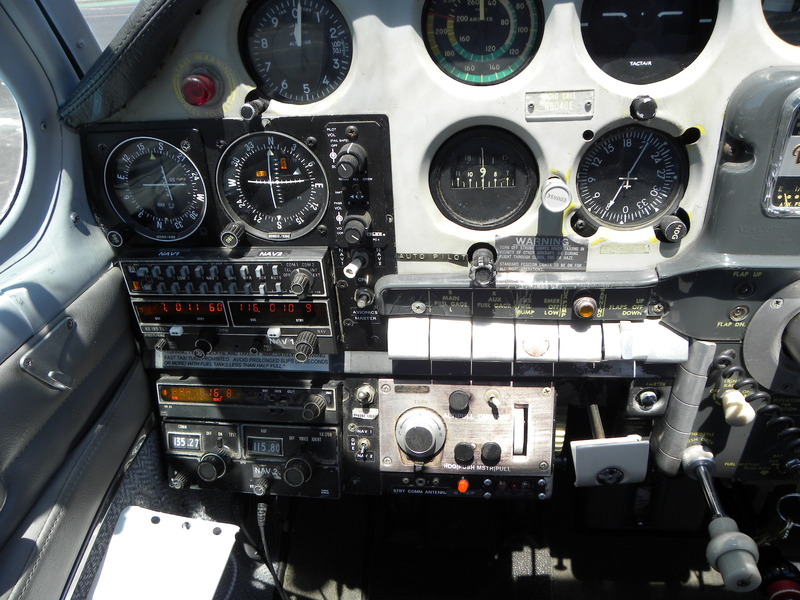 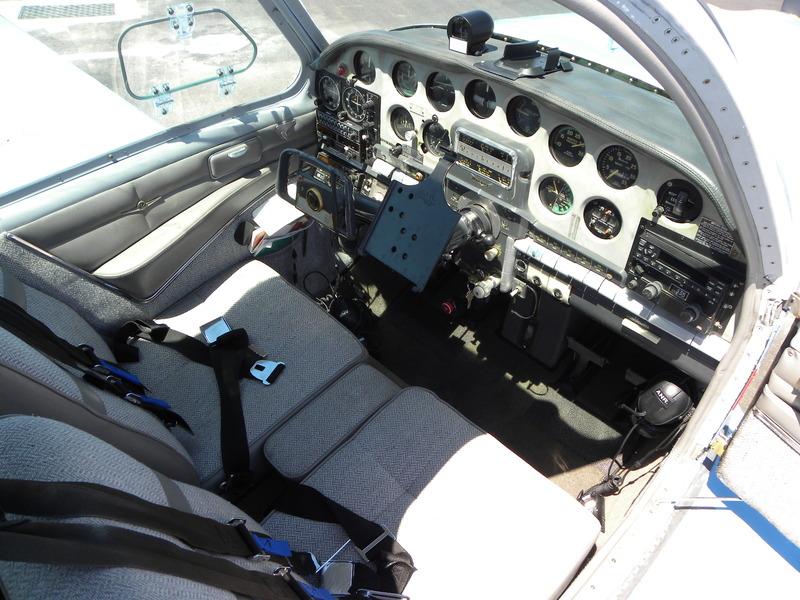 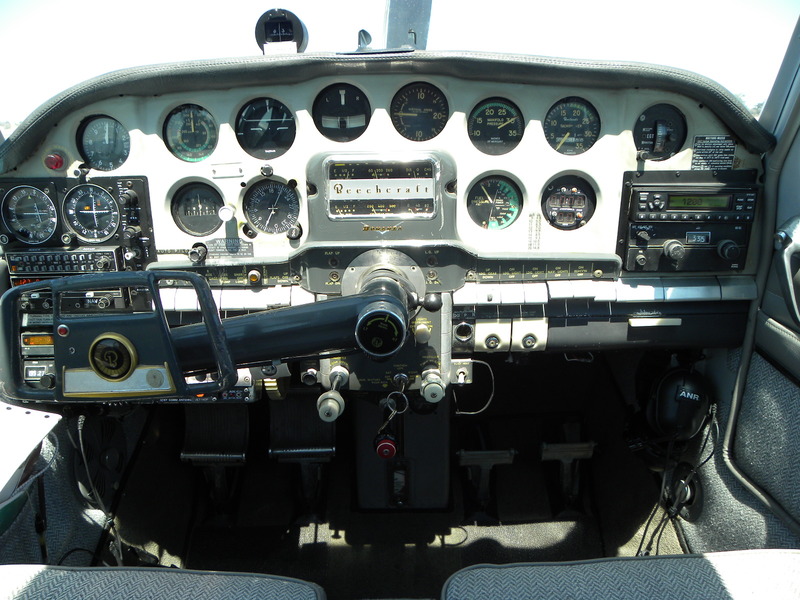 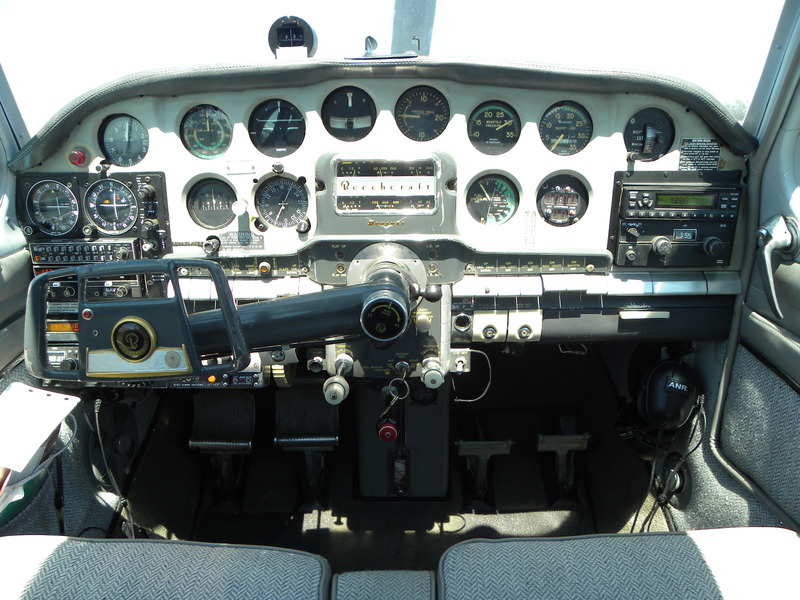 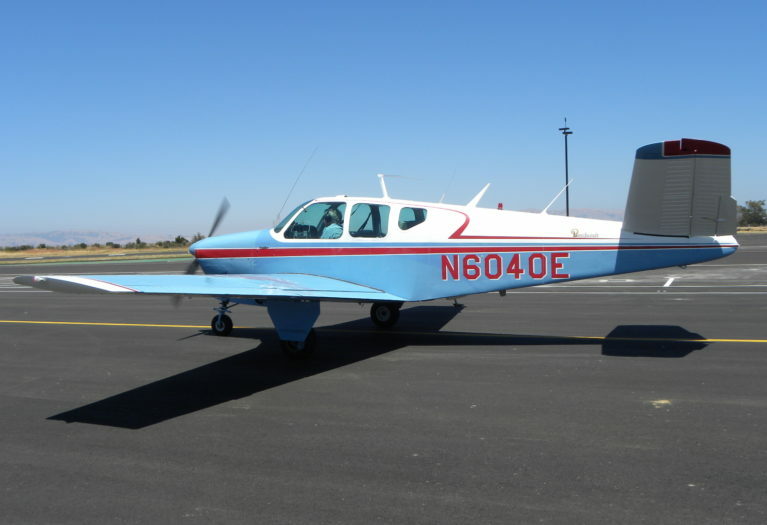 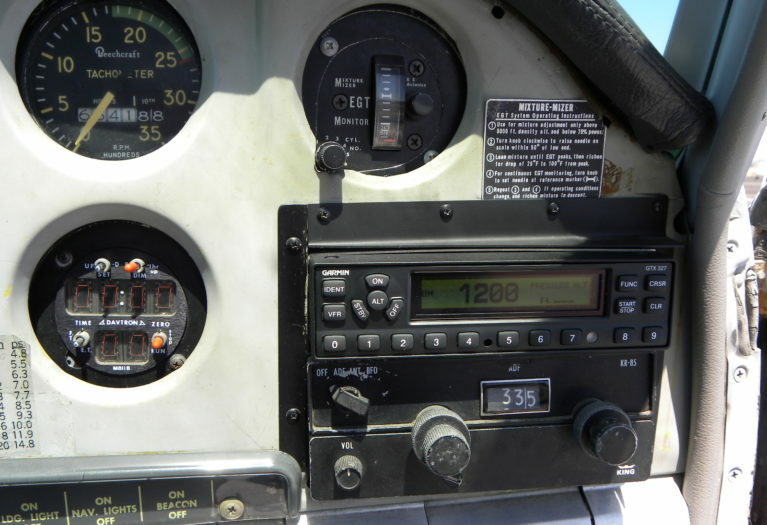 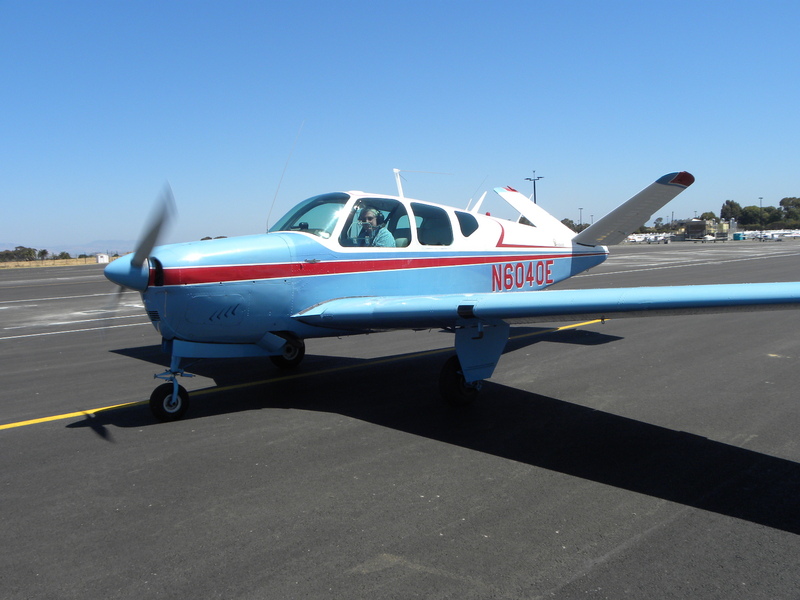 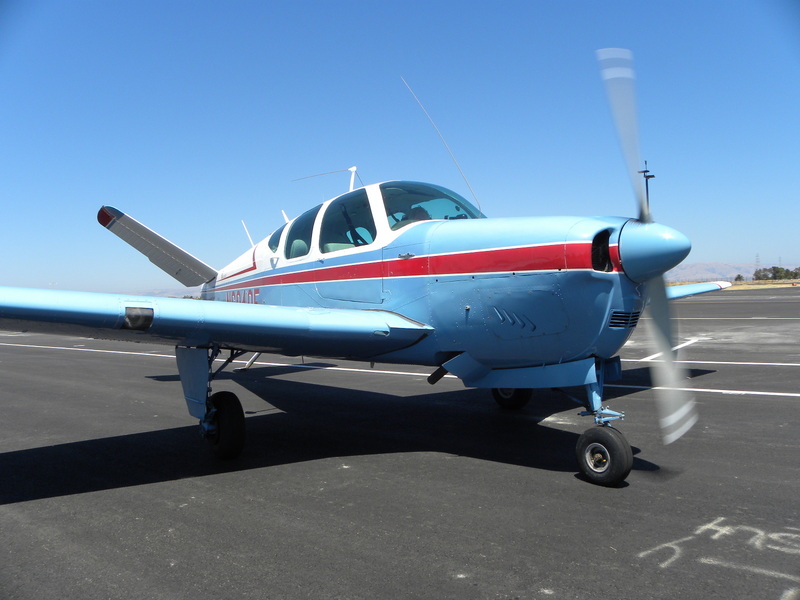 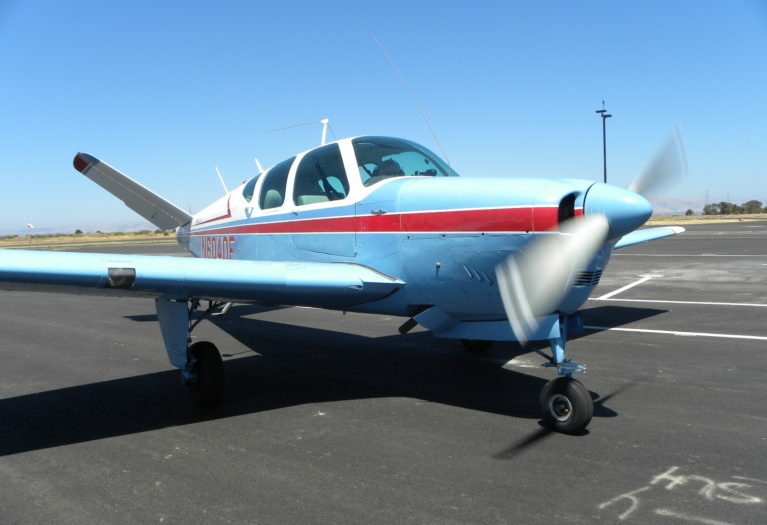 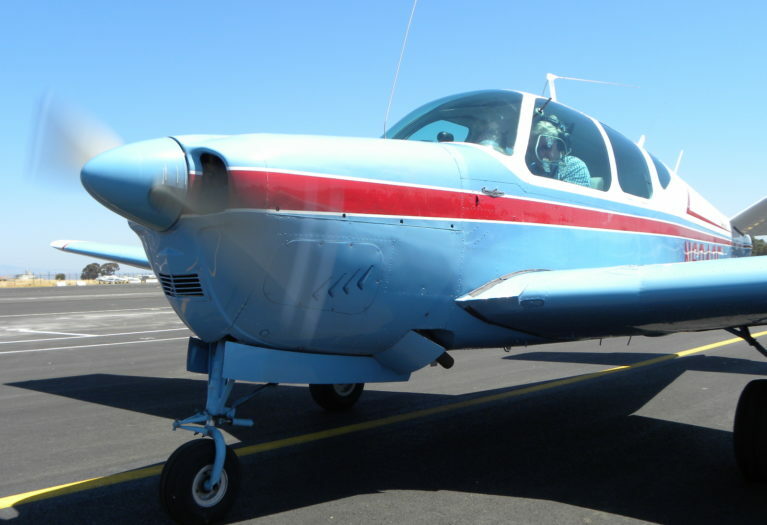 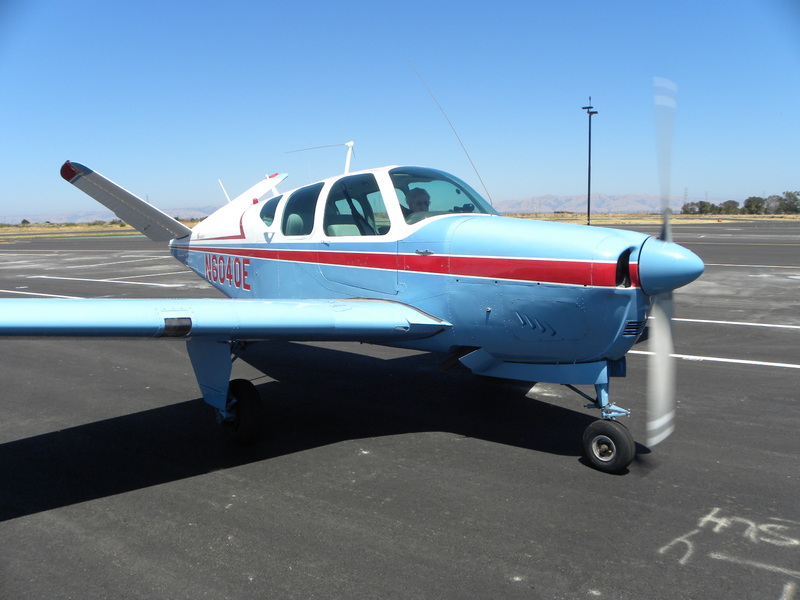 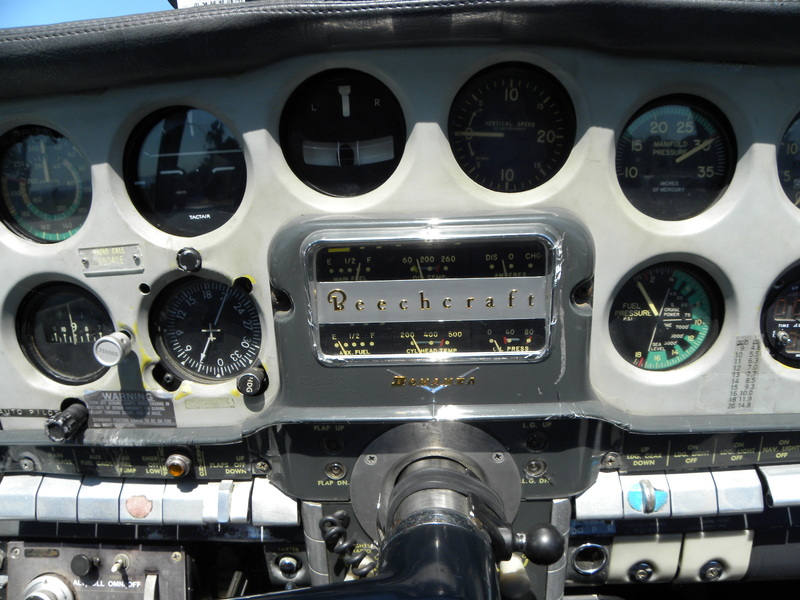 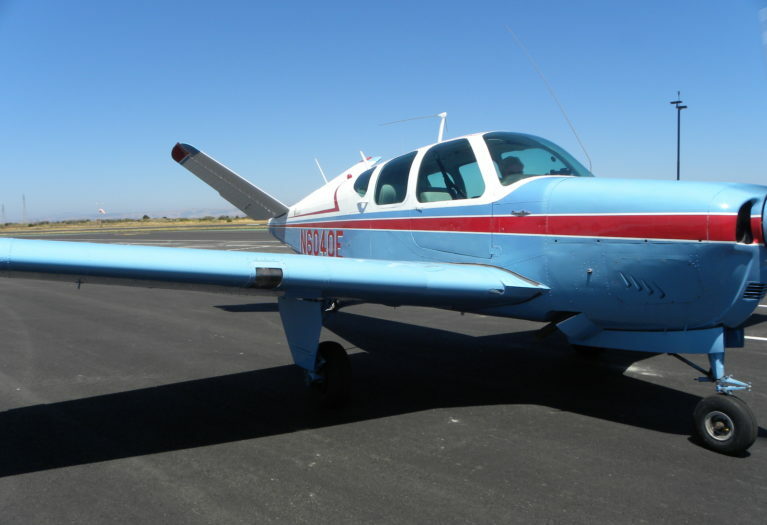 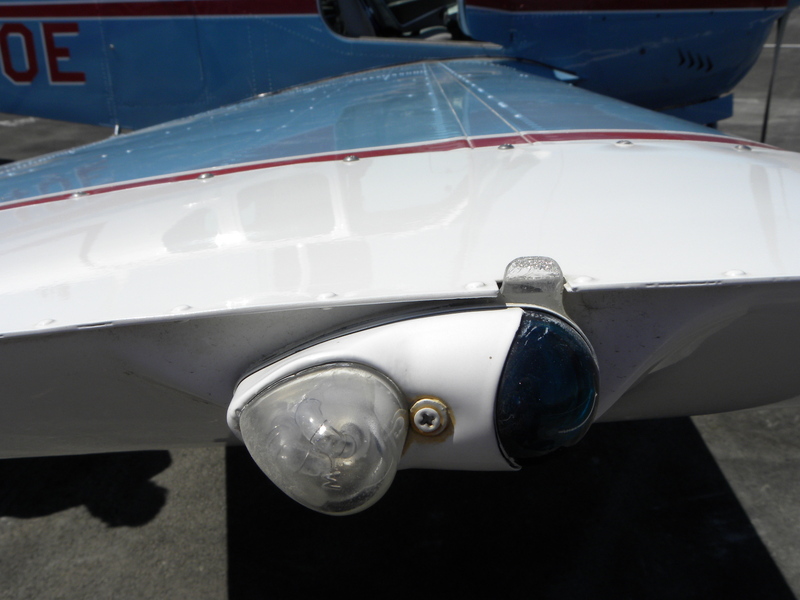 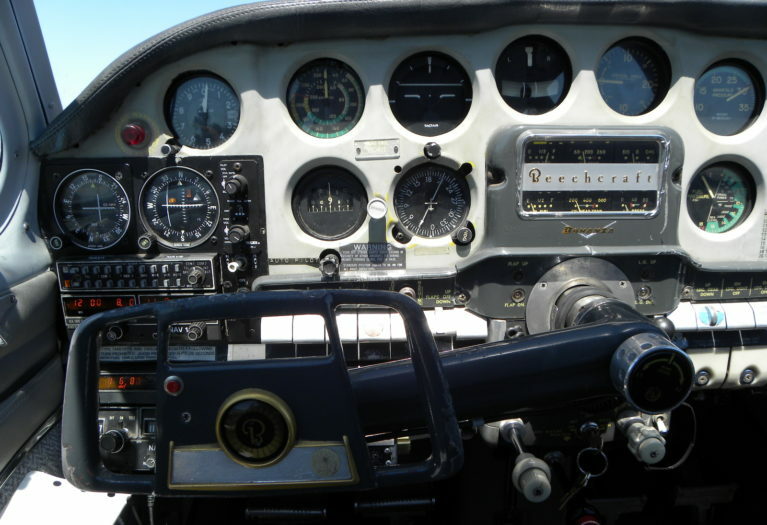 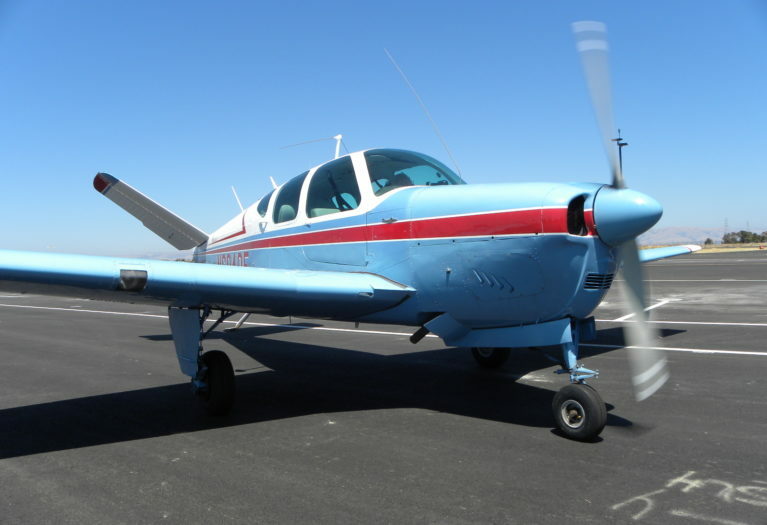 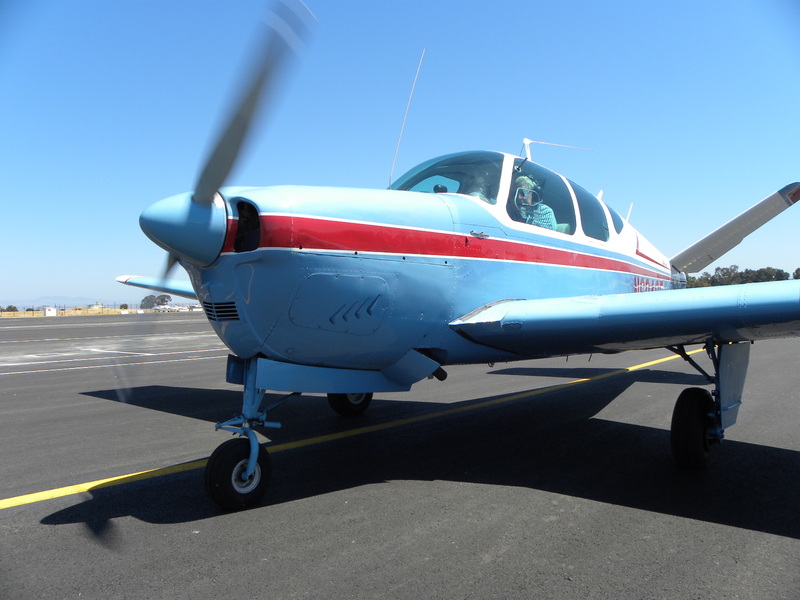 AirplanesUSA is pleased to present this well maintained K model Bonanza for sale. 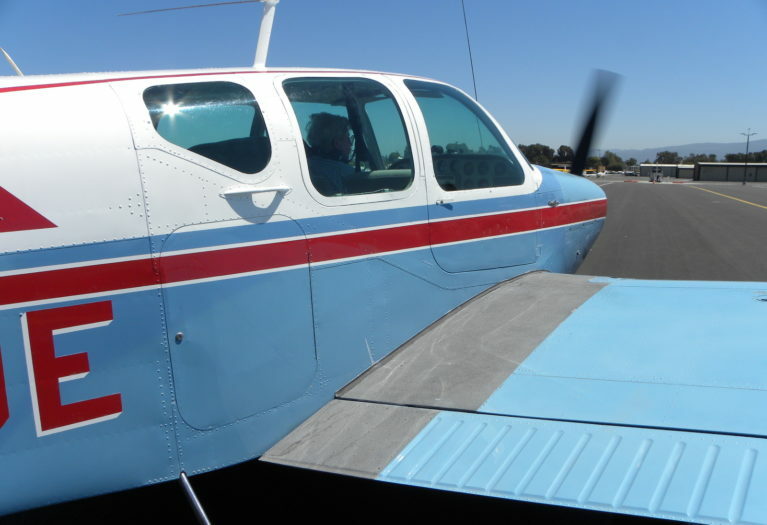 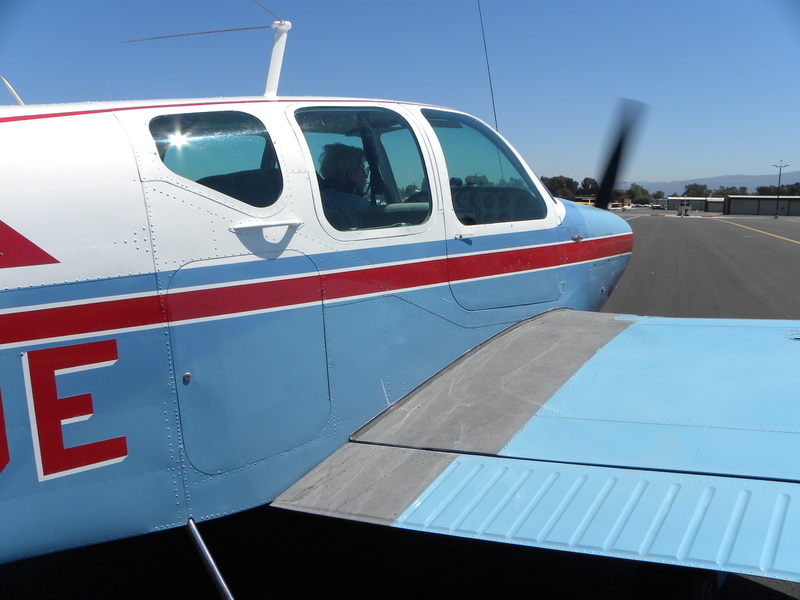 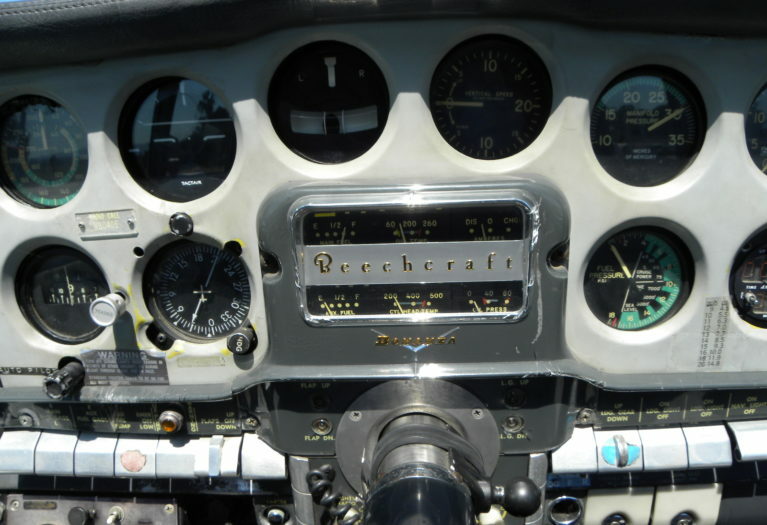 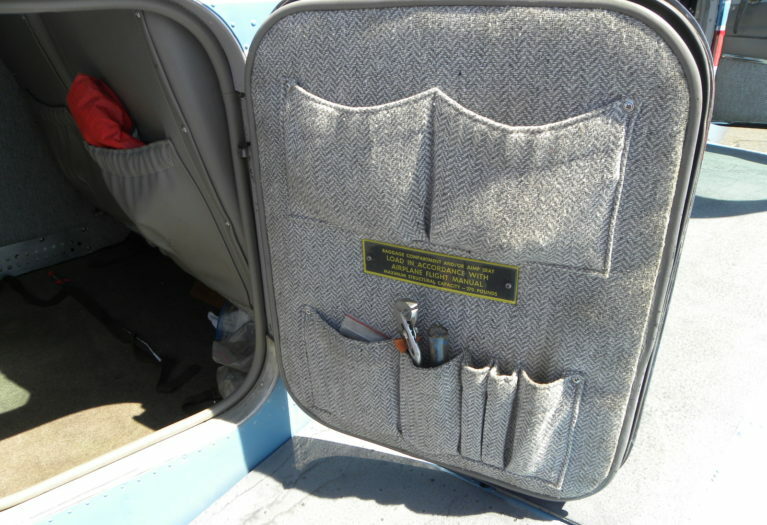 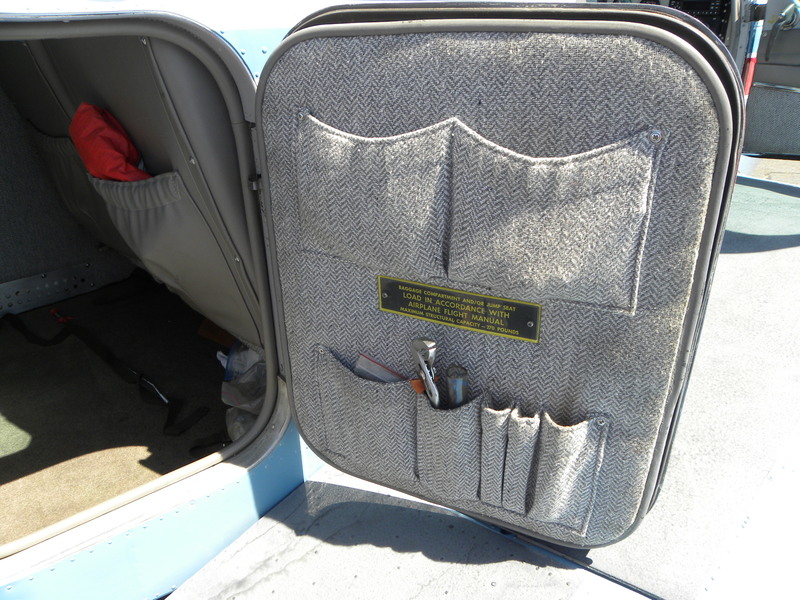 The plane has been in Northern California for more than 40 years, and has been a reliable workhorse for the current and past owners for many years. 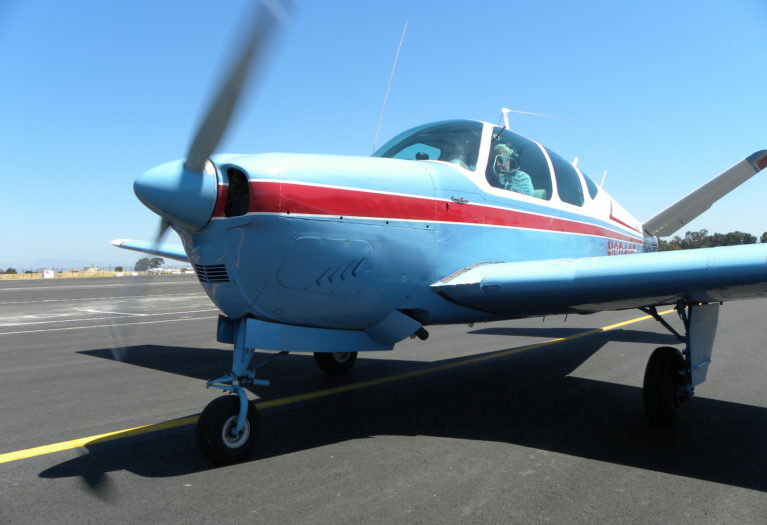 This is a wonderful opportunity to obtain a high performance, fast moving, complex aircraft at an affordable price. 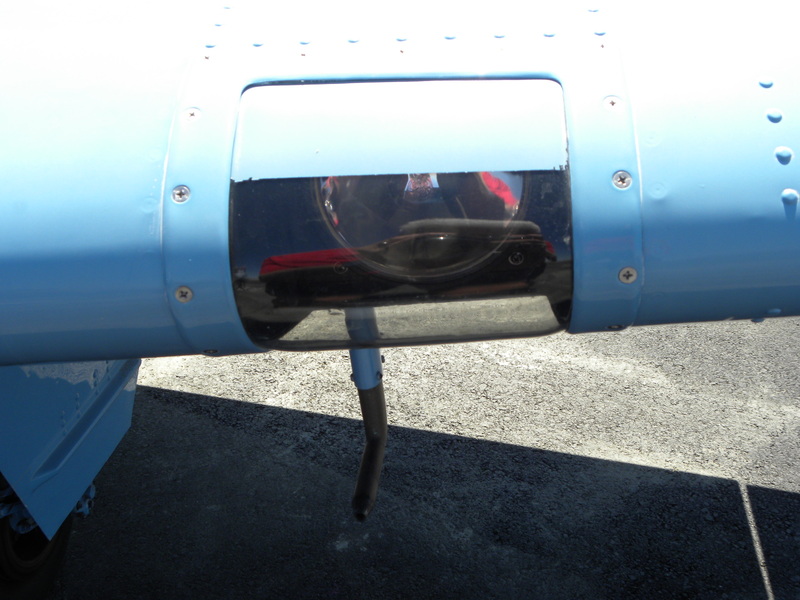 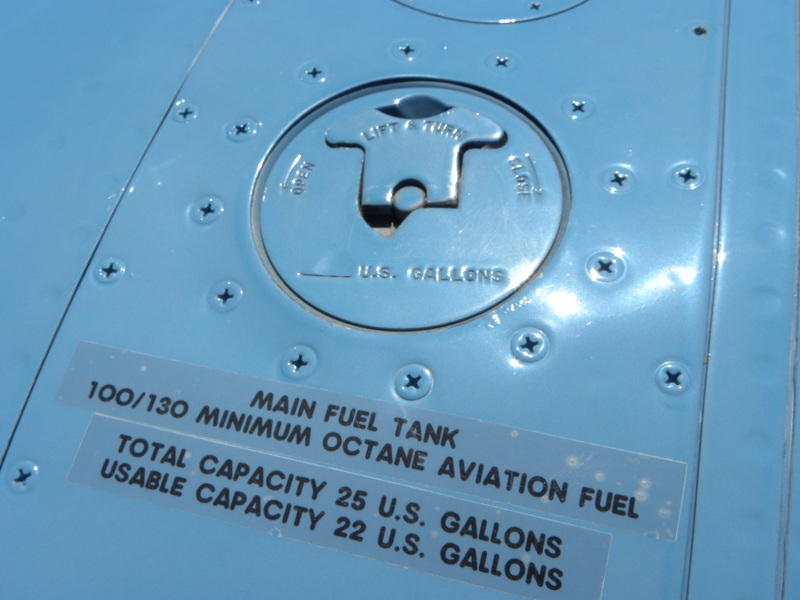 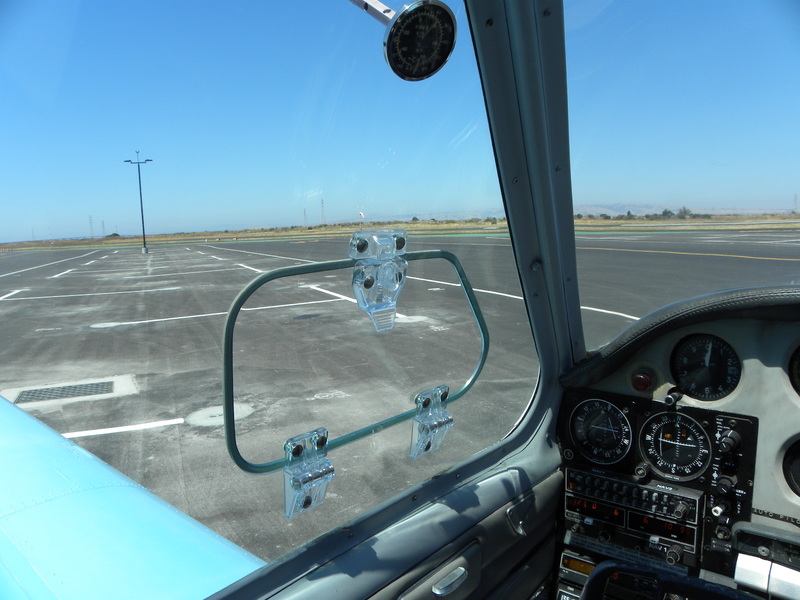 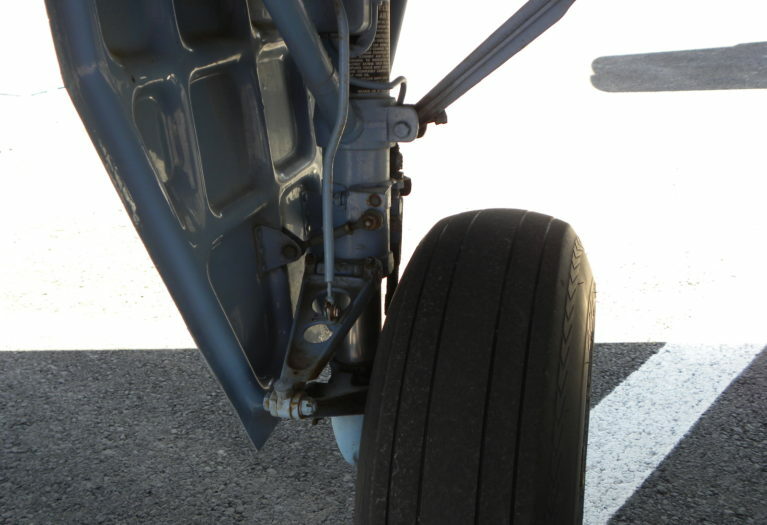 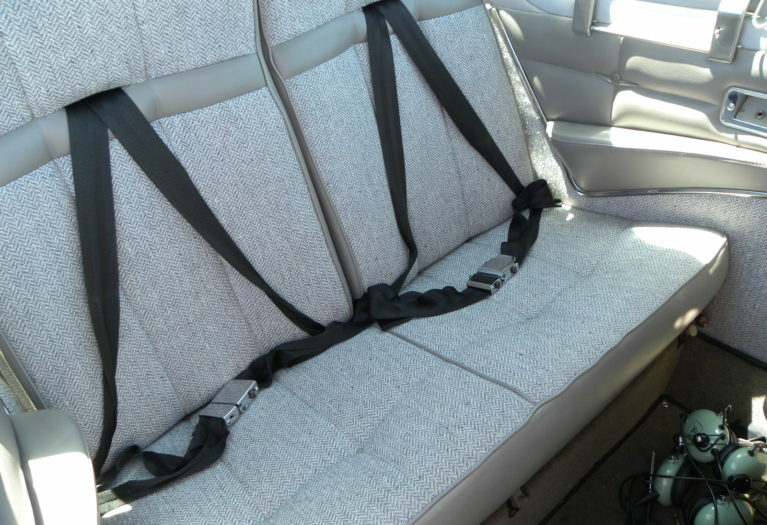 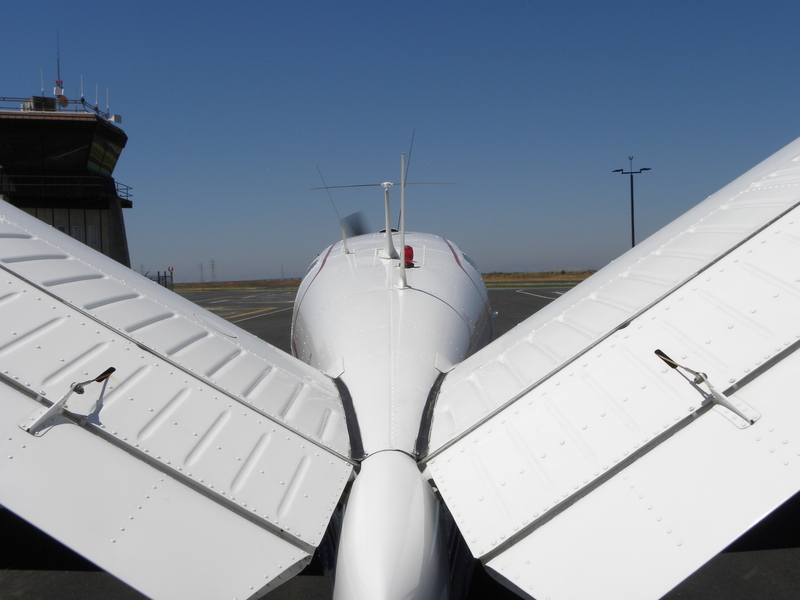 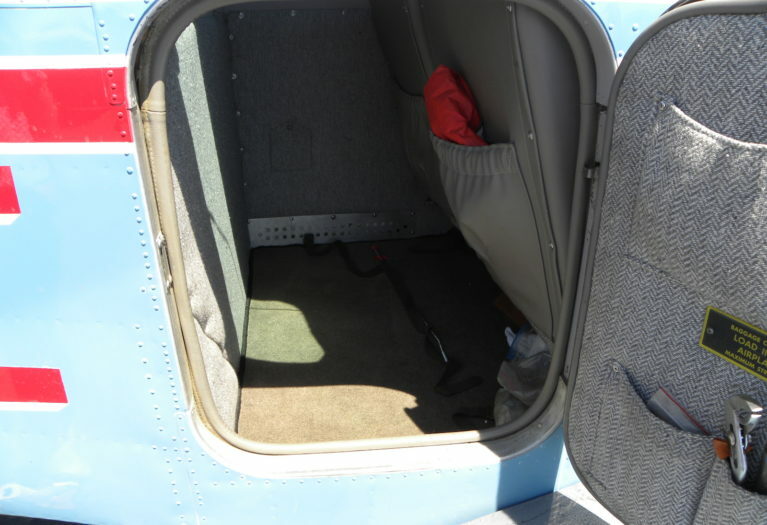 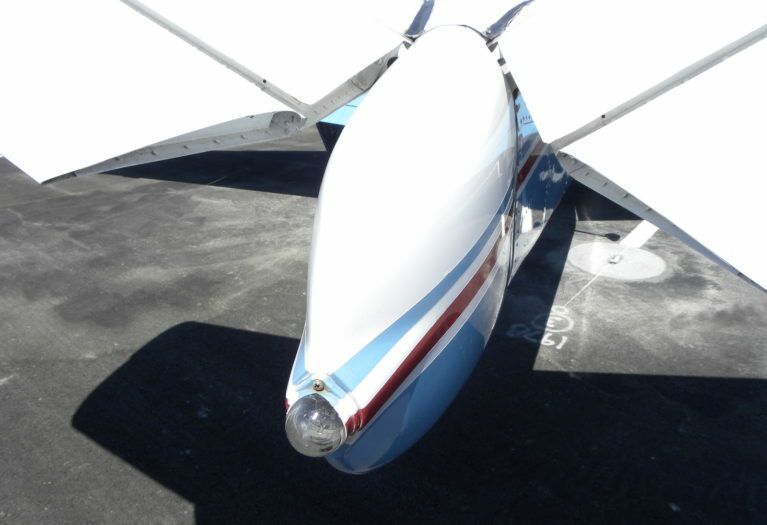 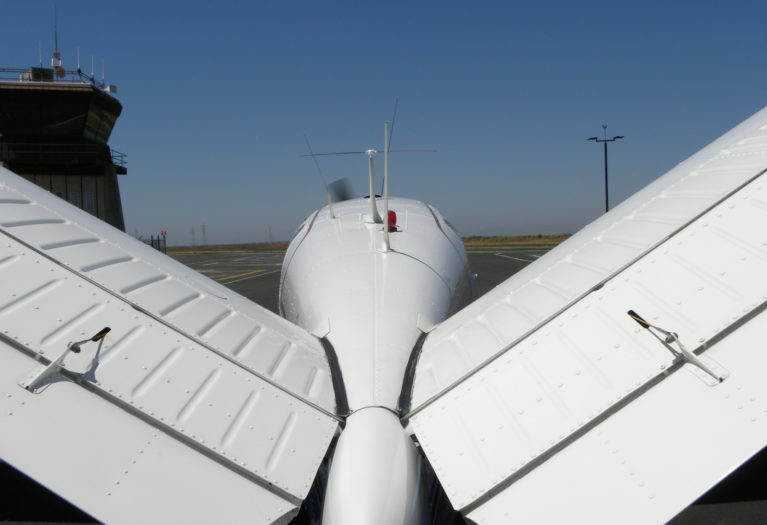 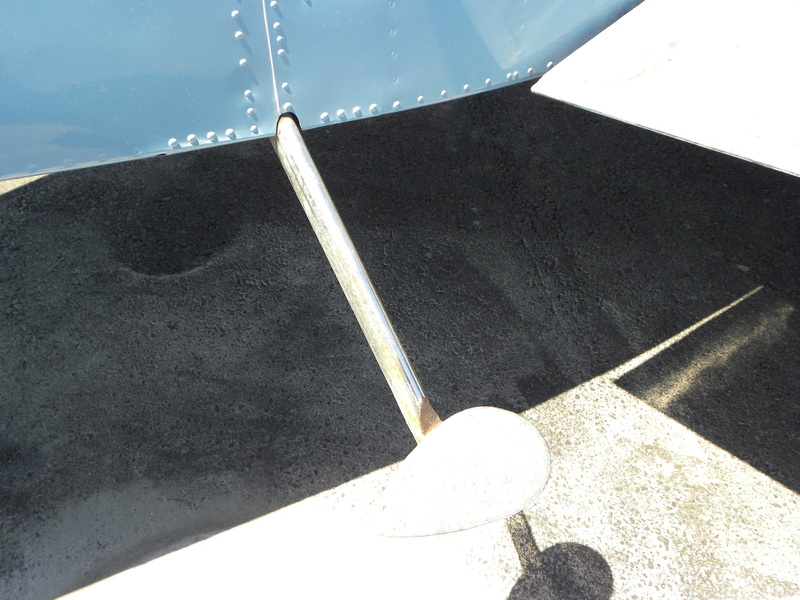 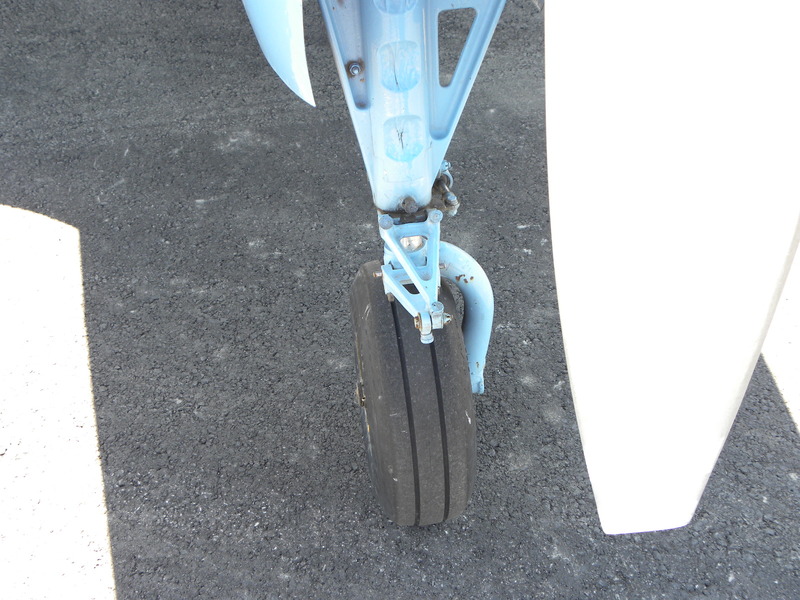 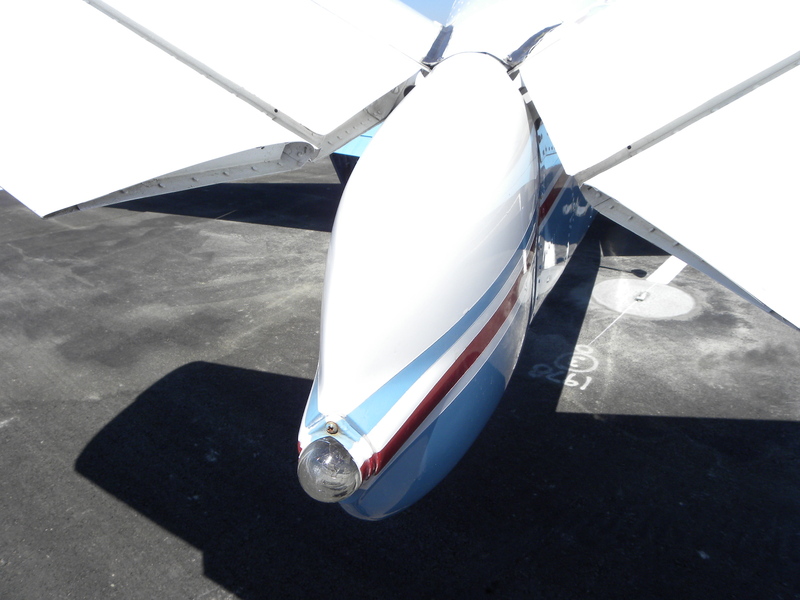 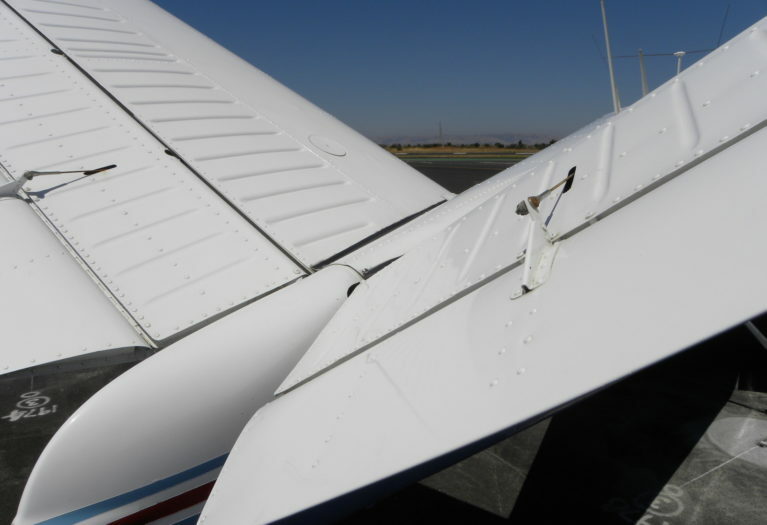 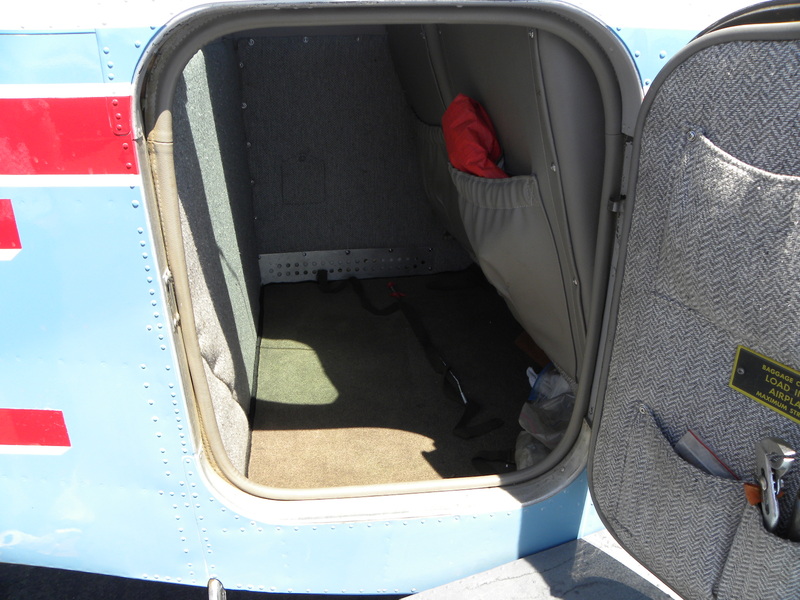 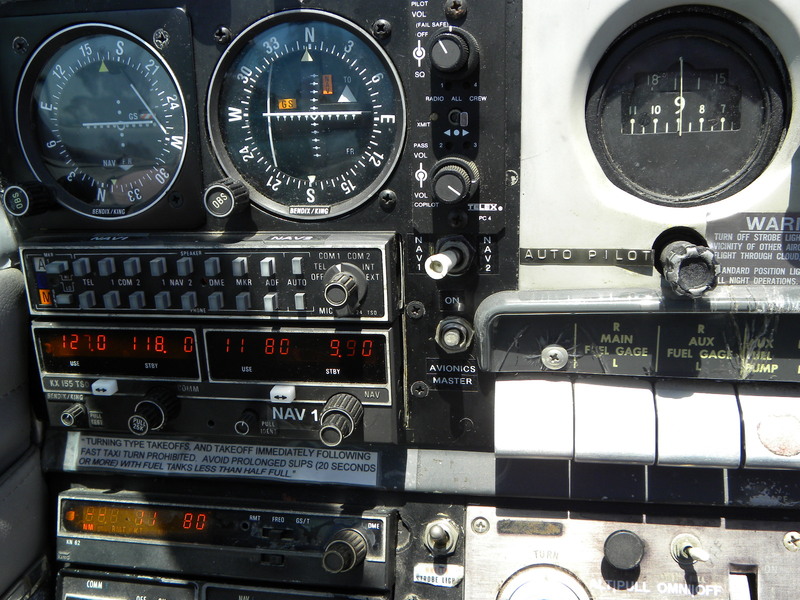 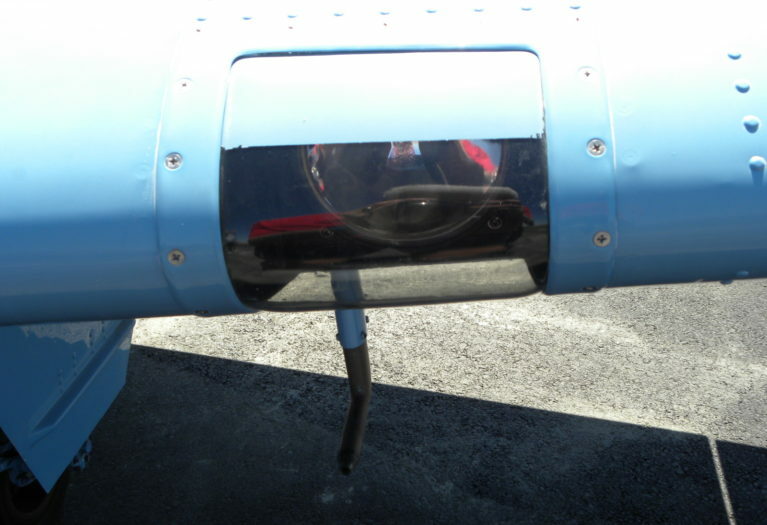 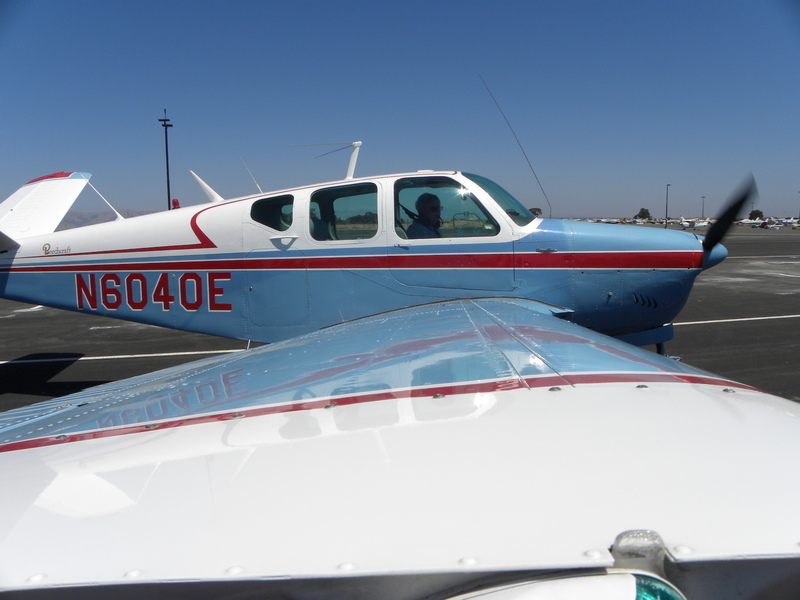 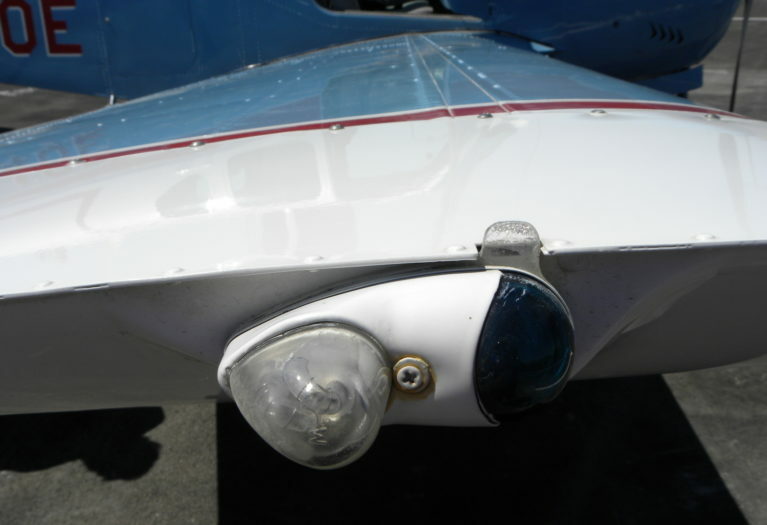 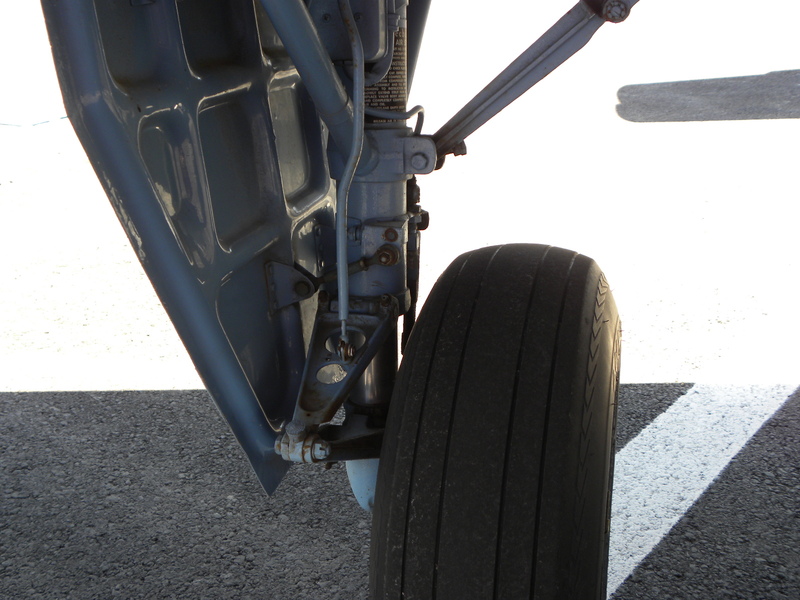 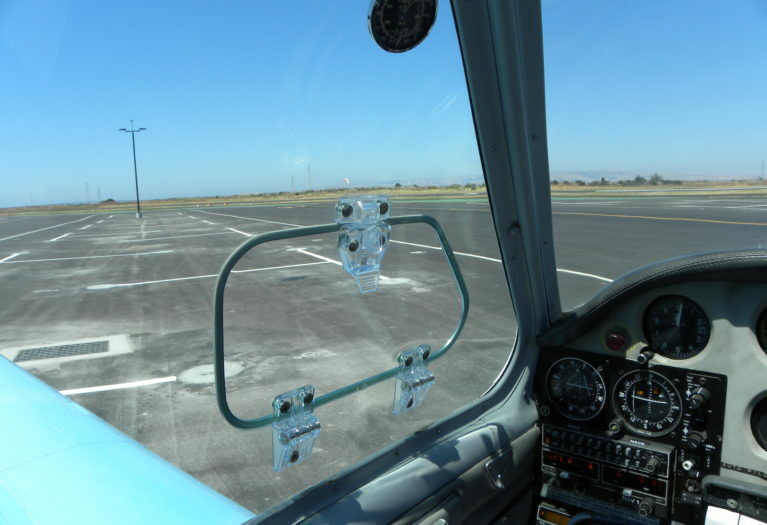 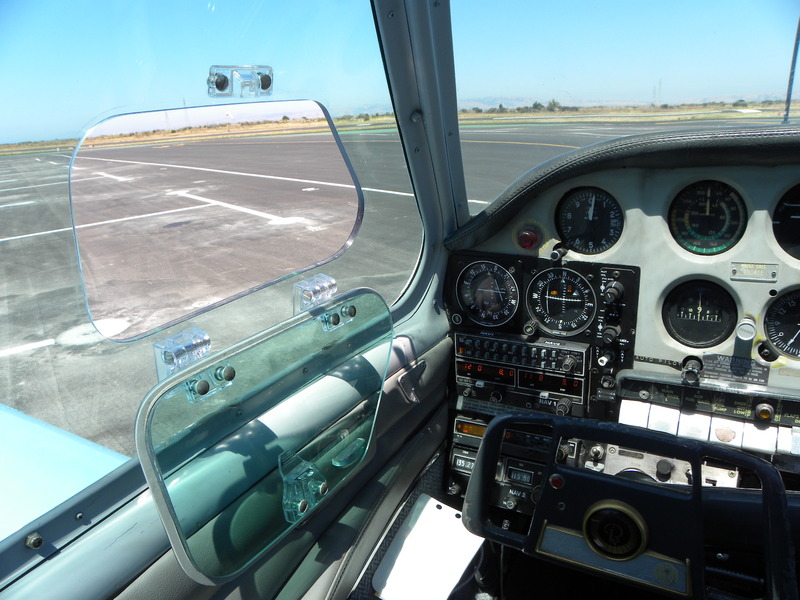 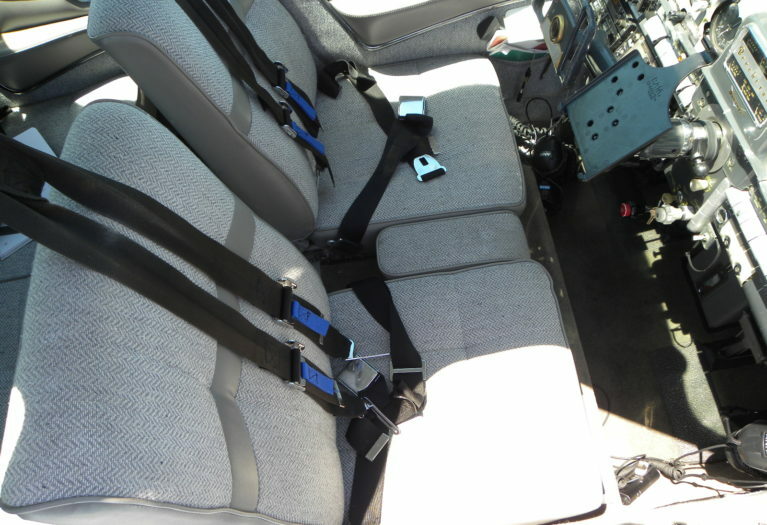 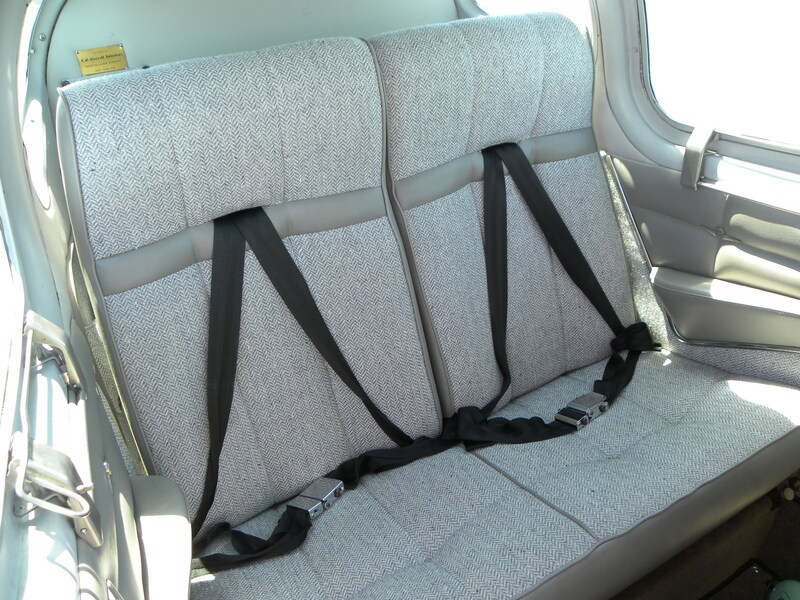 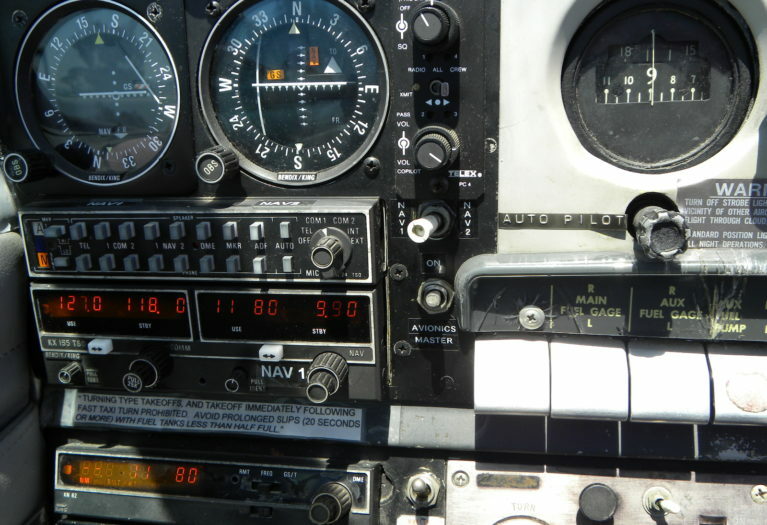 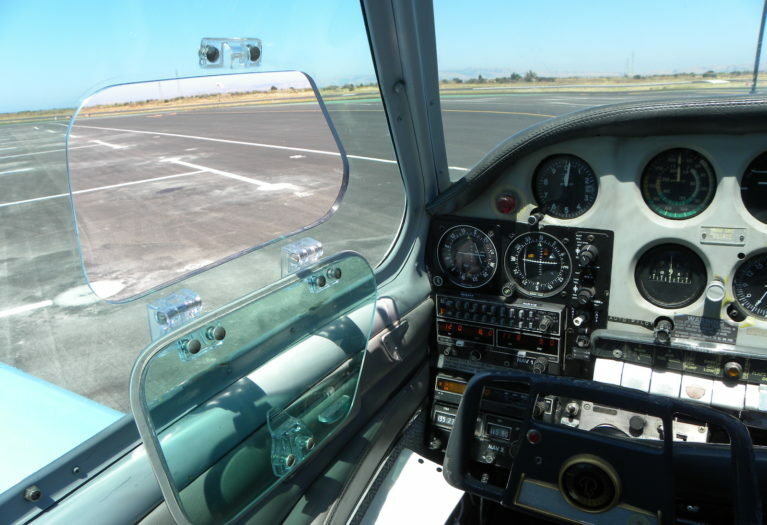 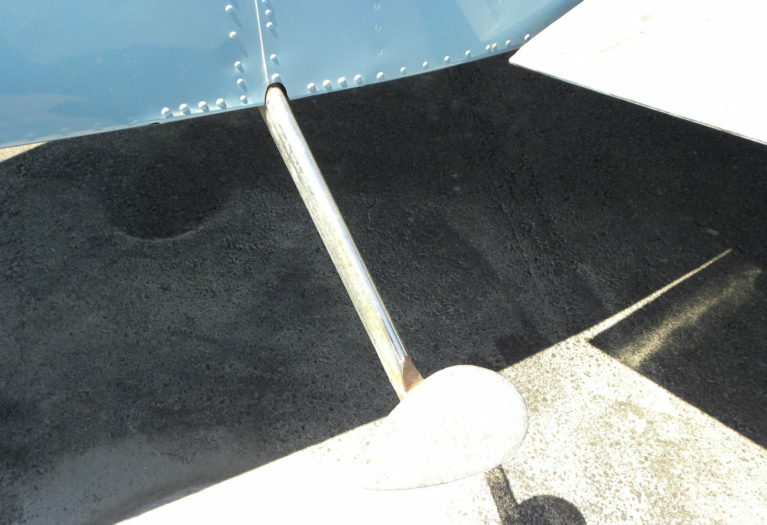 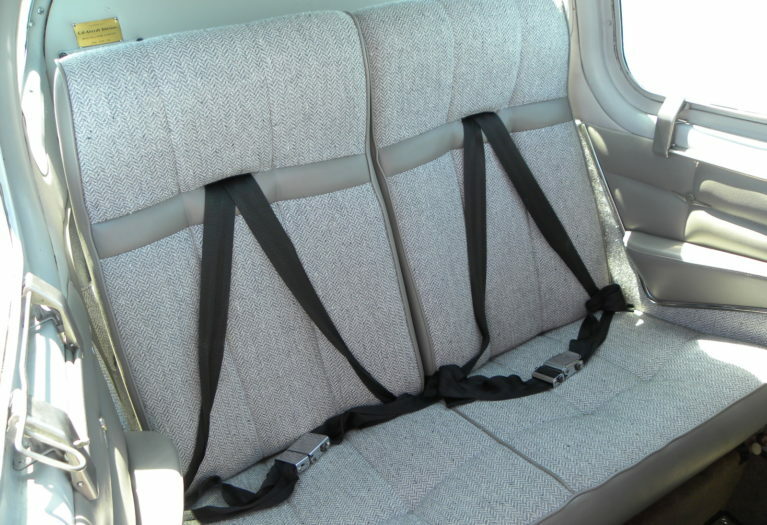 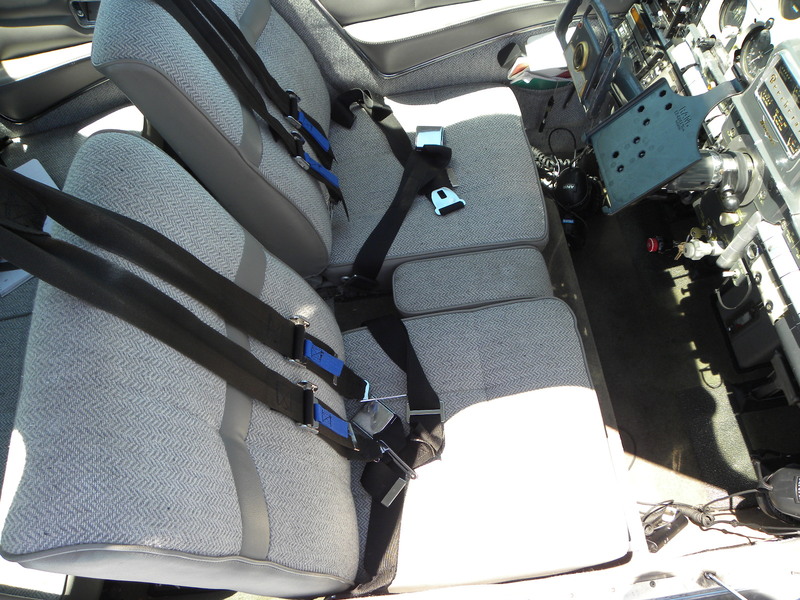 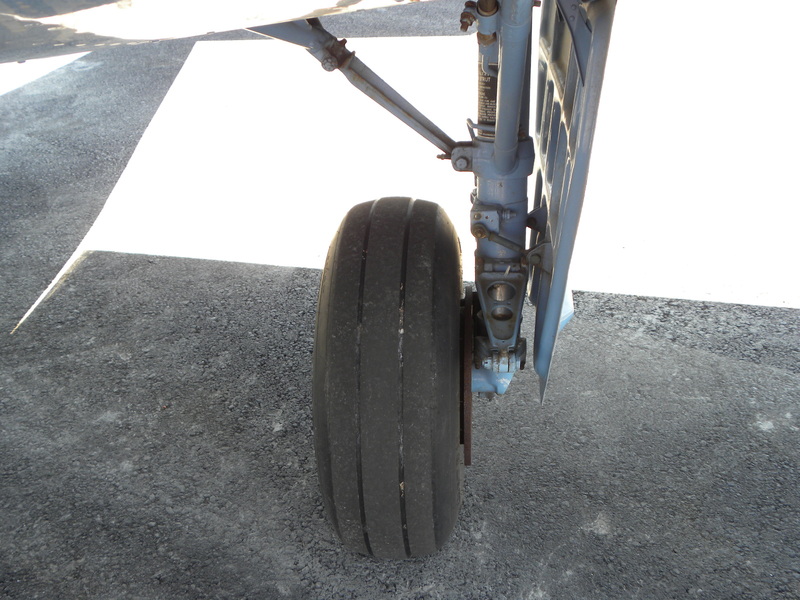 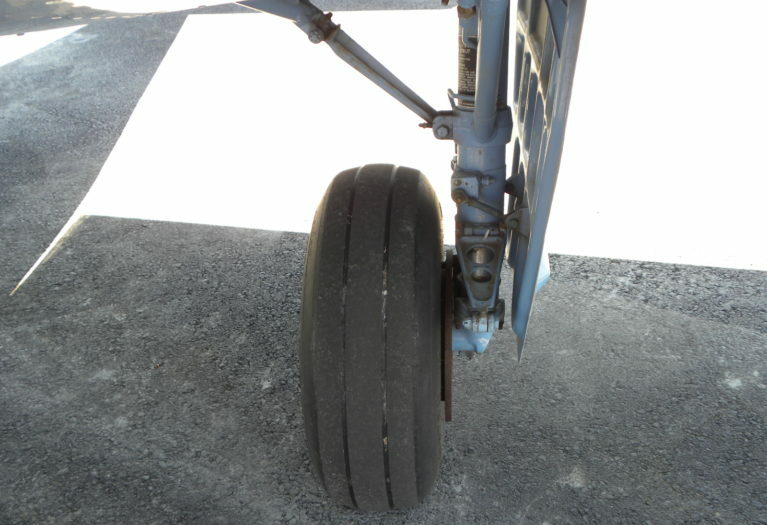 The aircraft has been maintained by "Flying S Aviation", an outstanding facility, in the San Jose area for many years. Damage History: Gear up Landing in 1977, logs also show a minor repair to the front left cowl area and leading edges of both wings in 1979.